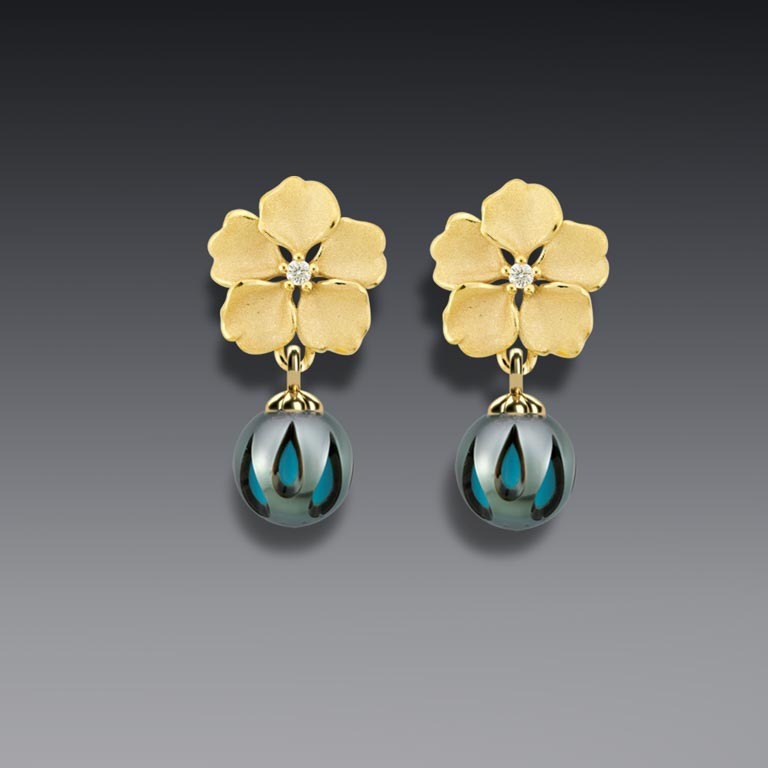 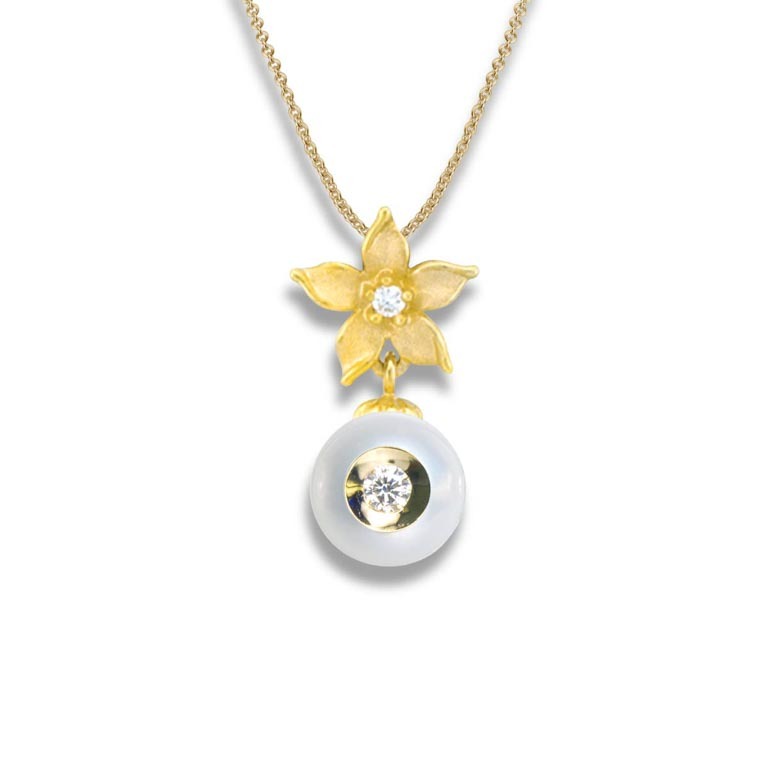 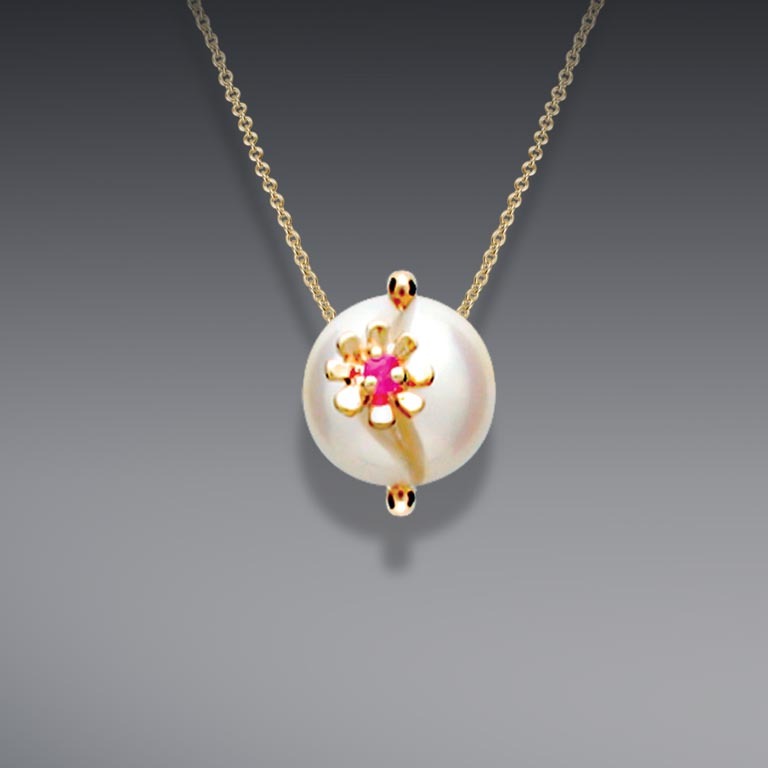 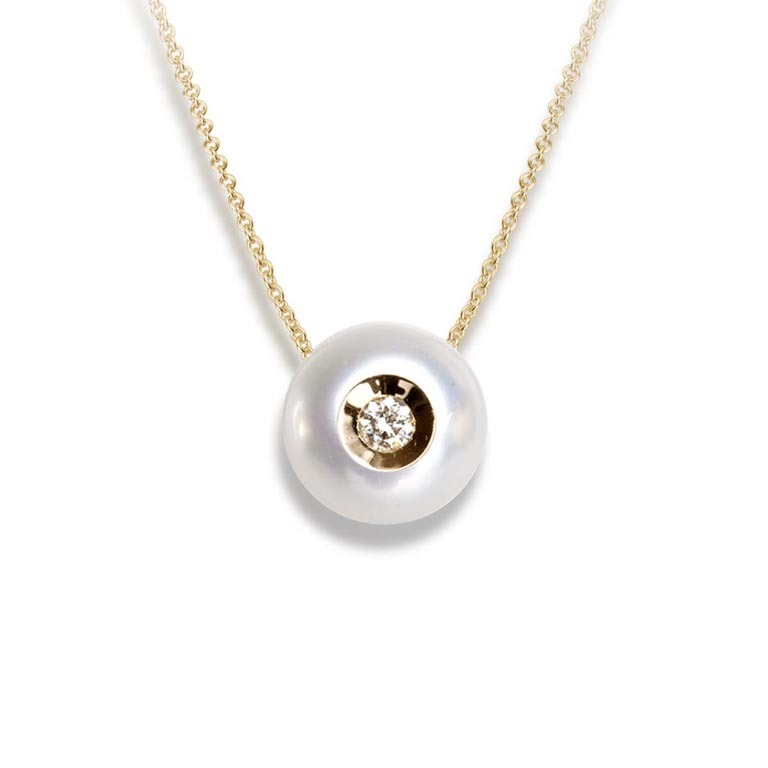 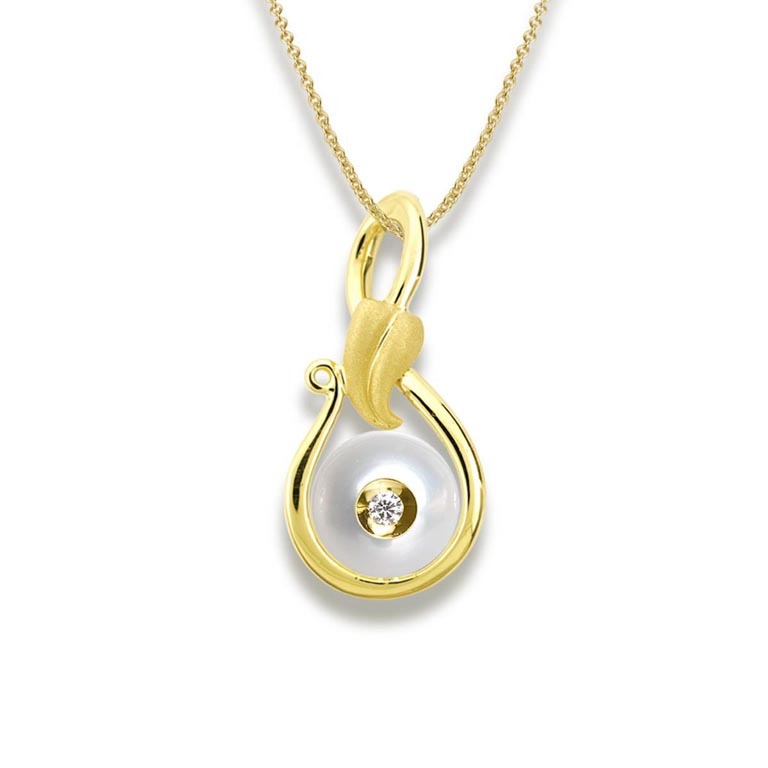 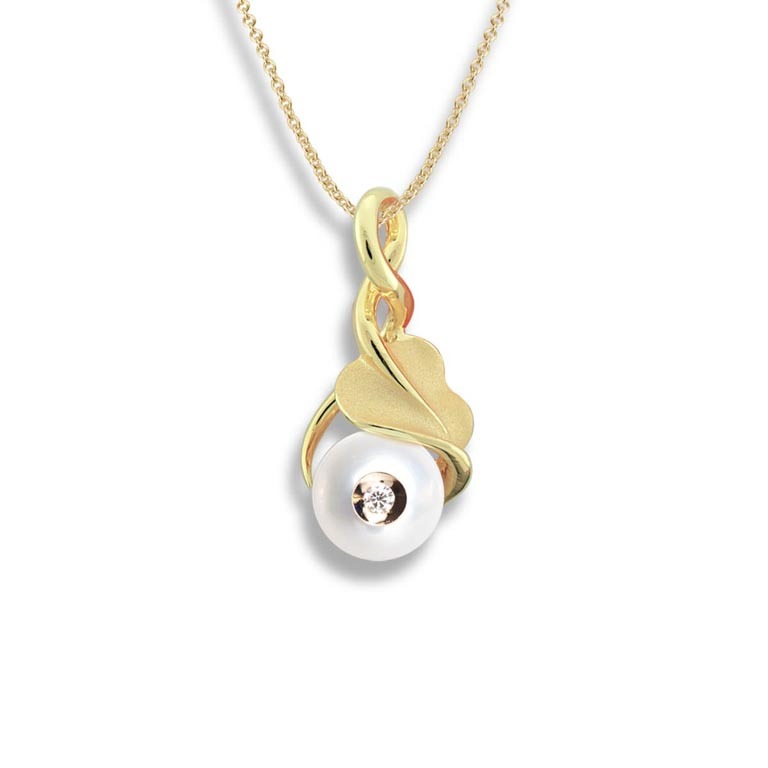 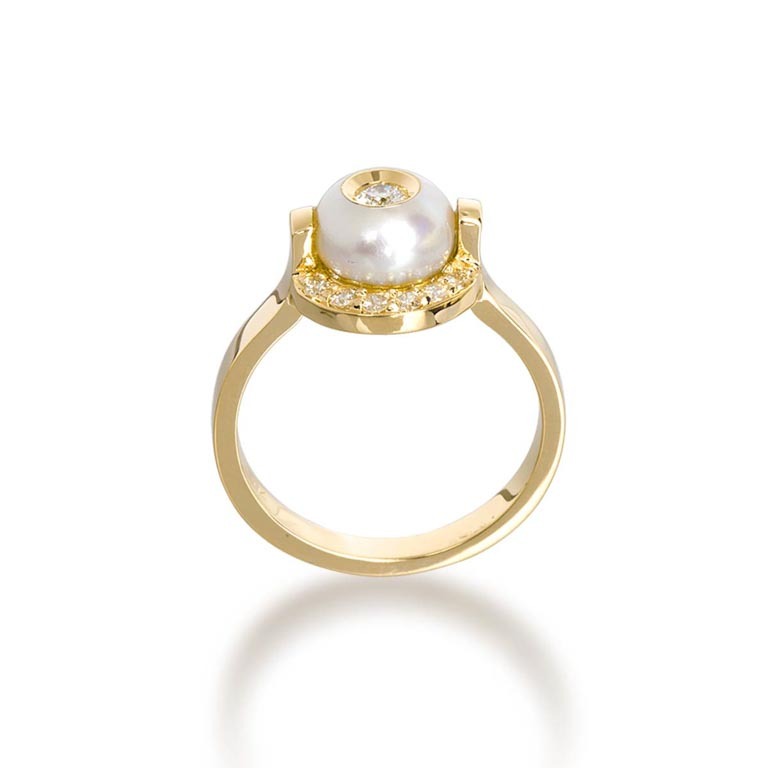 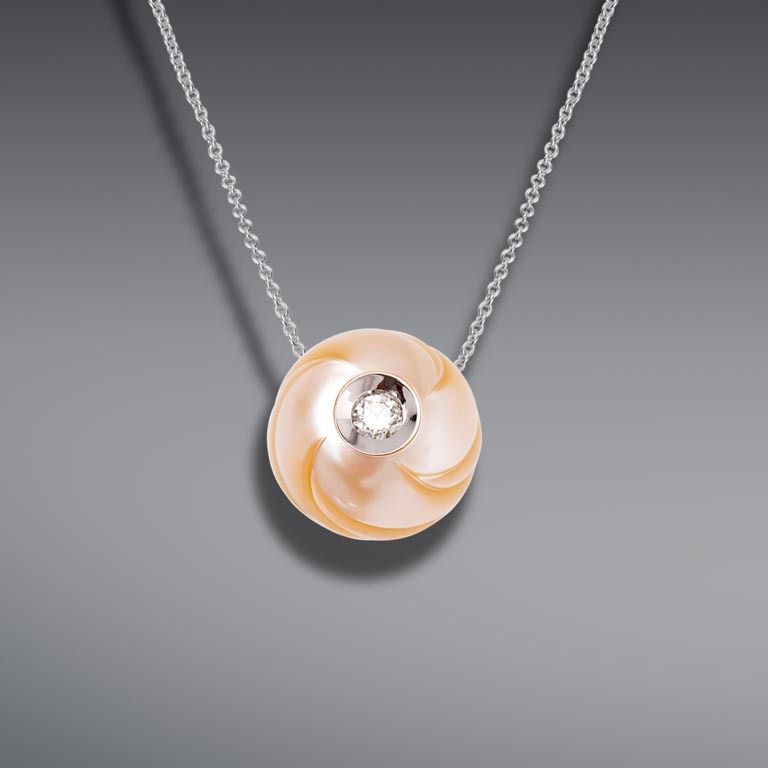 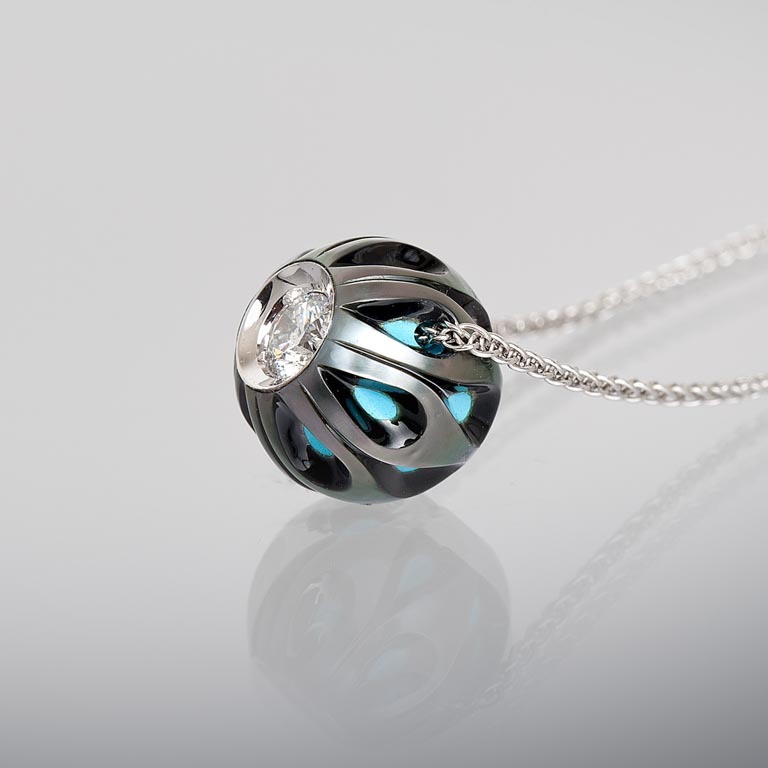 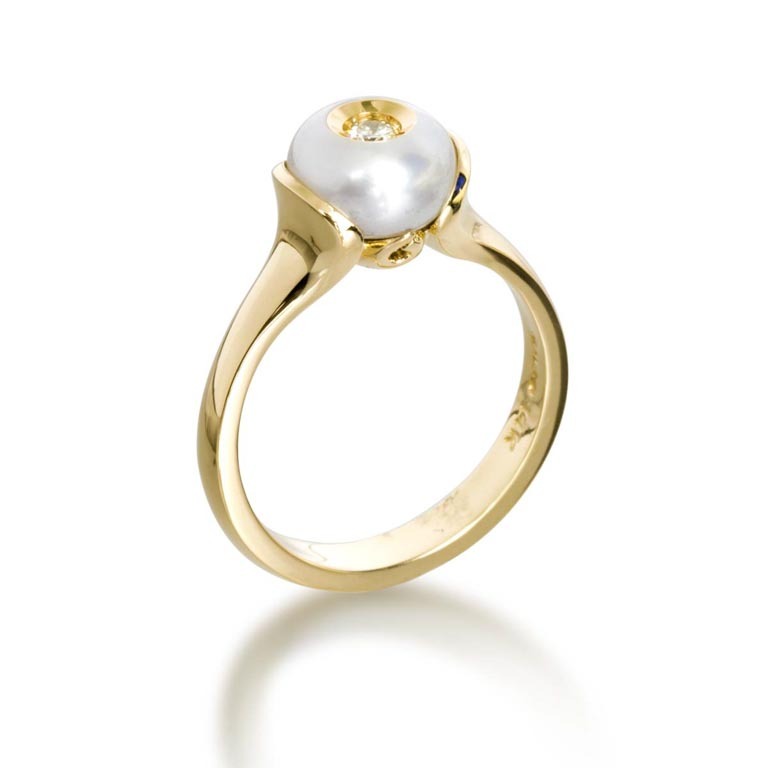 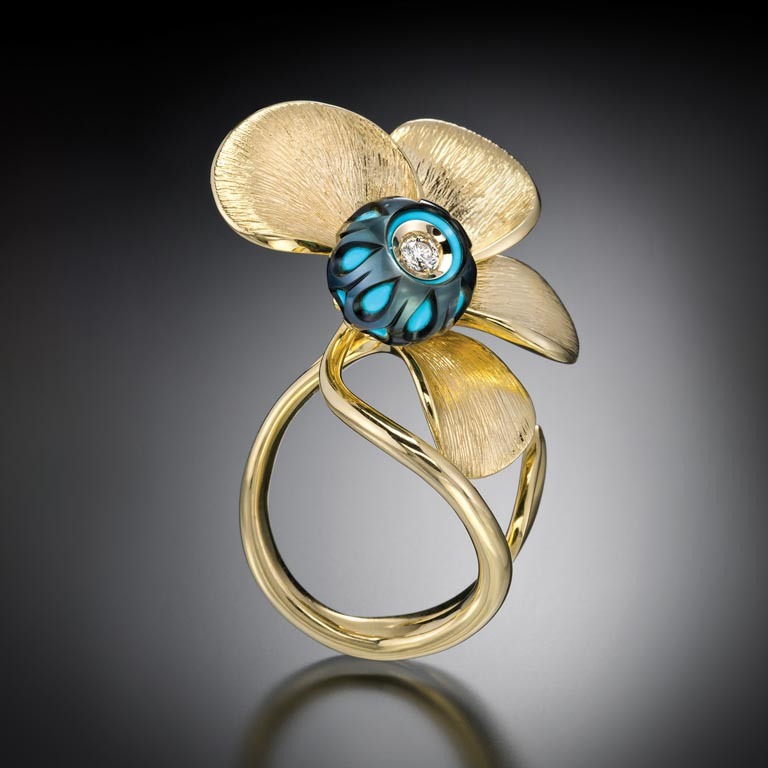 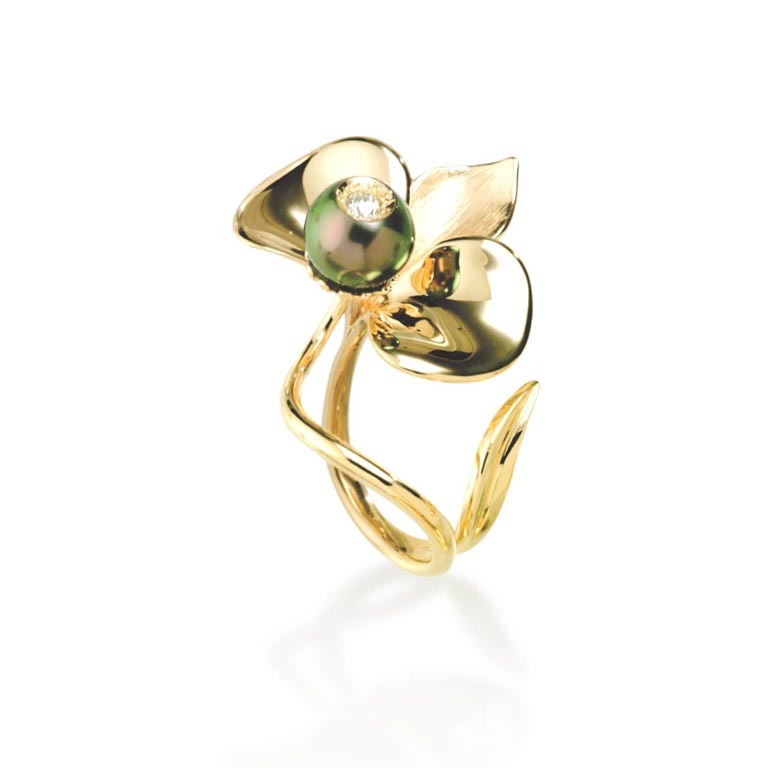 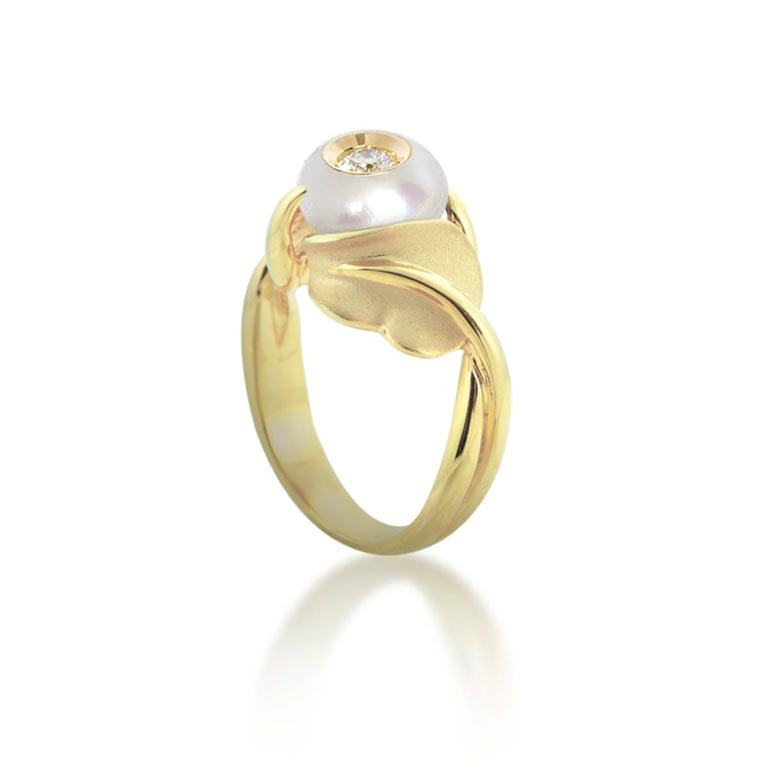 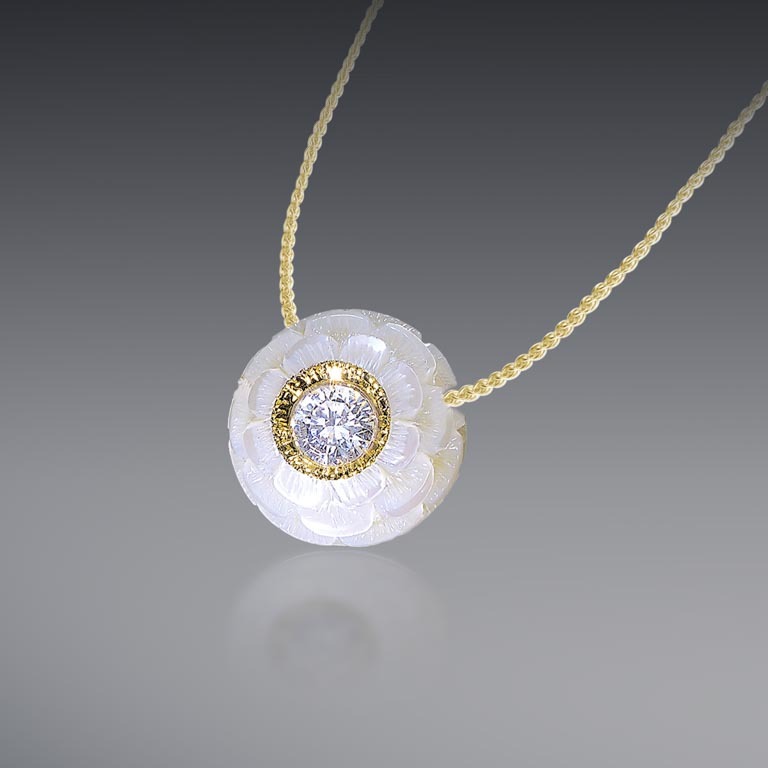 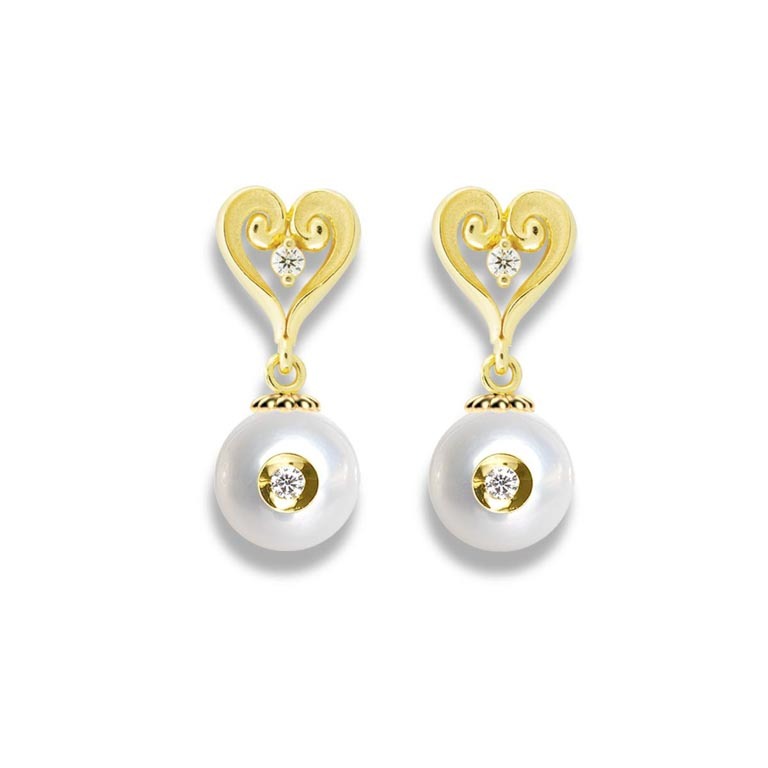 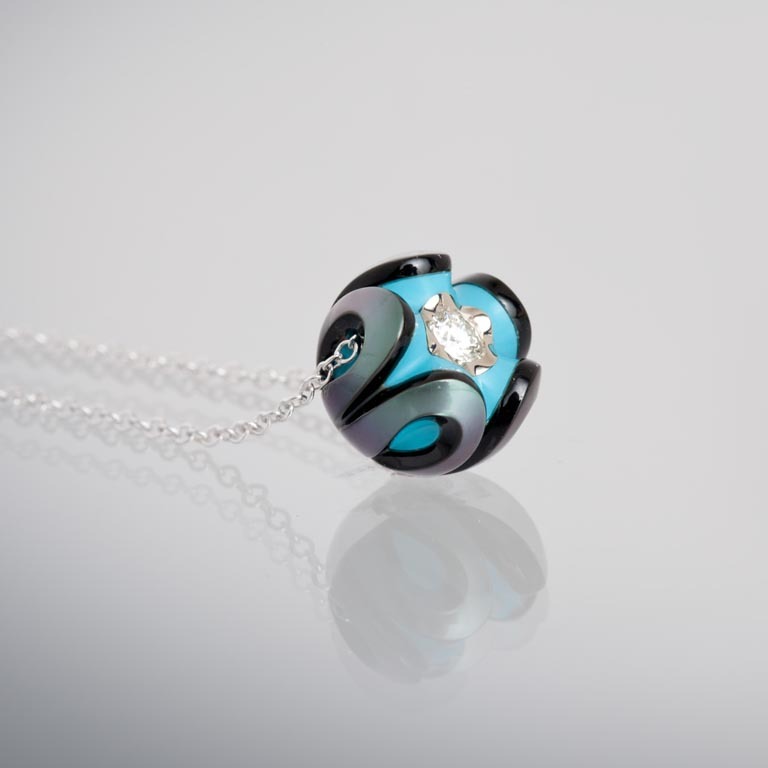 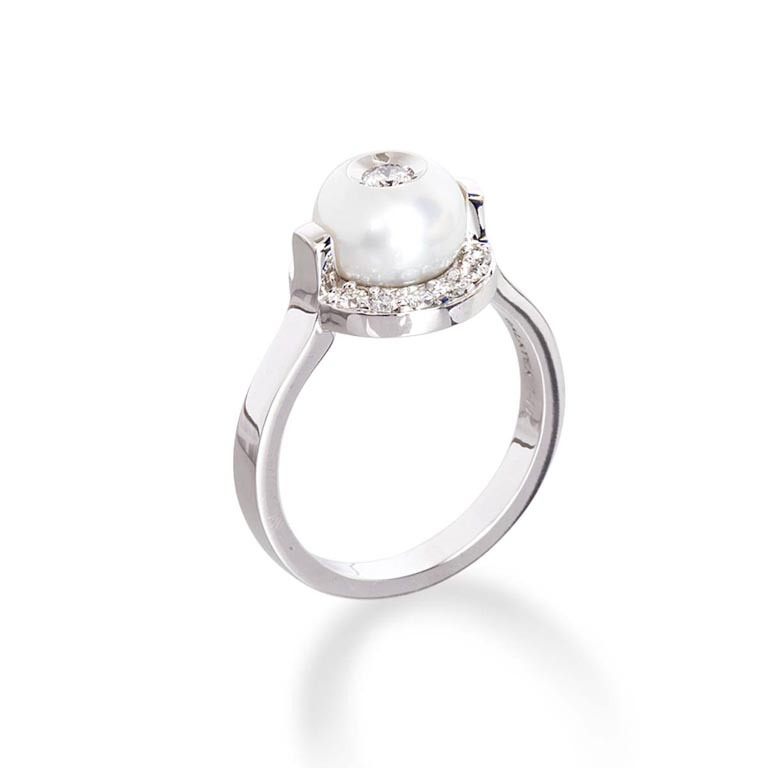 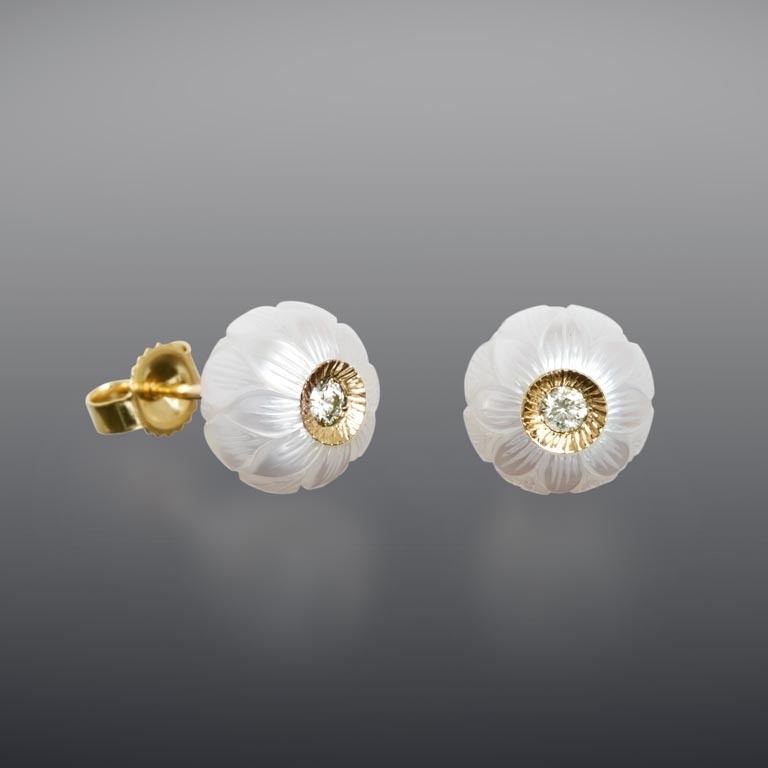 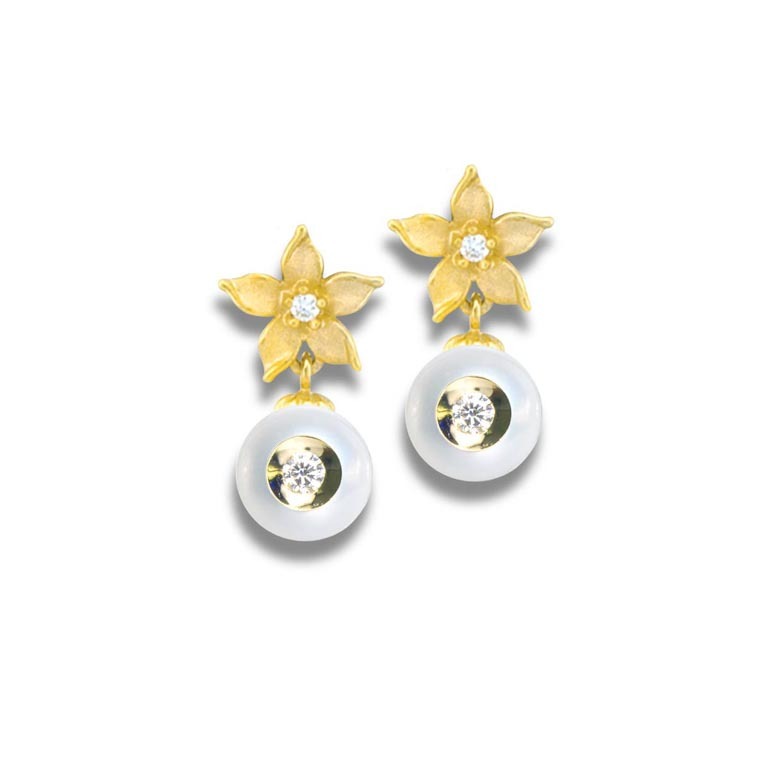 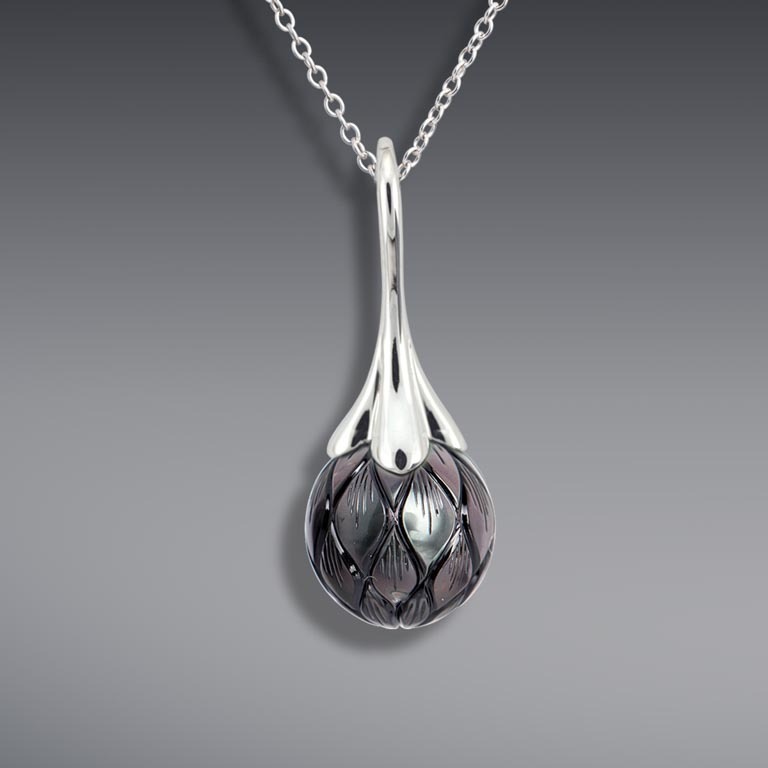 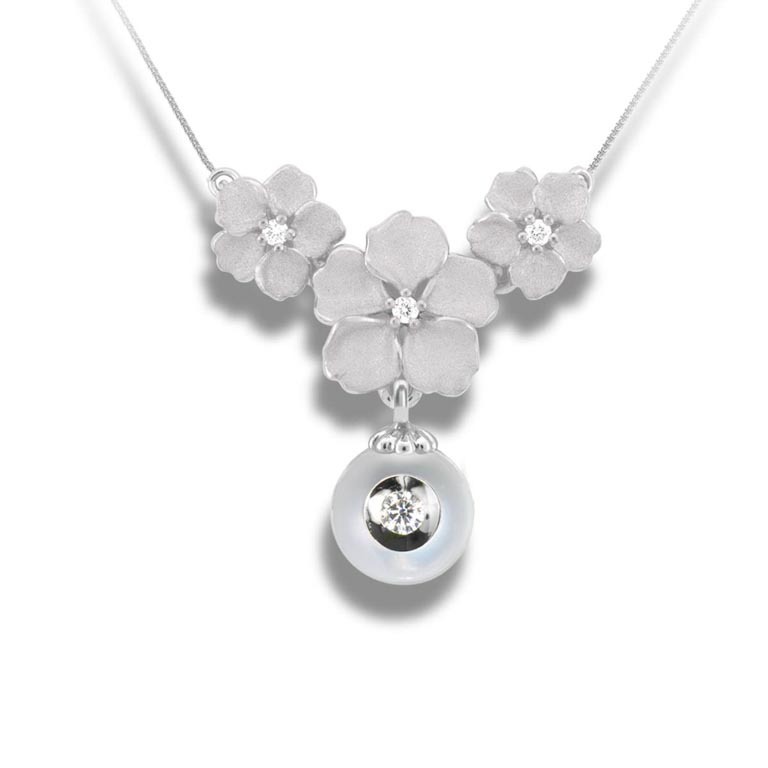 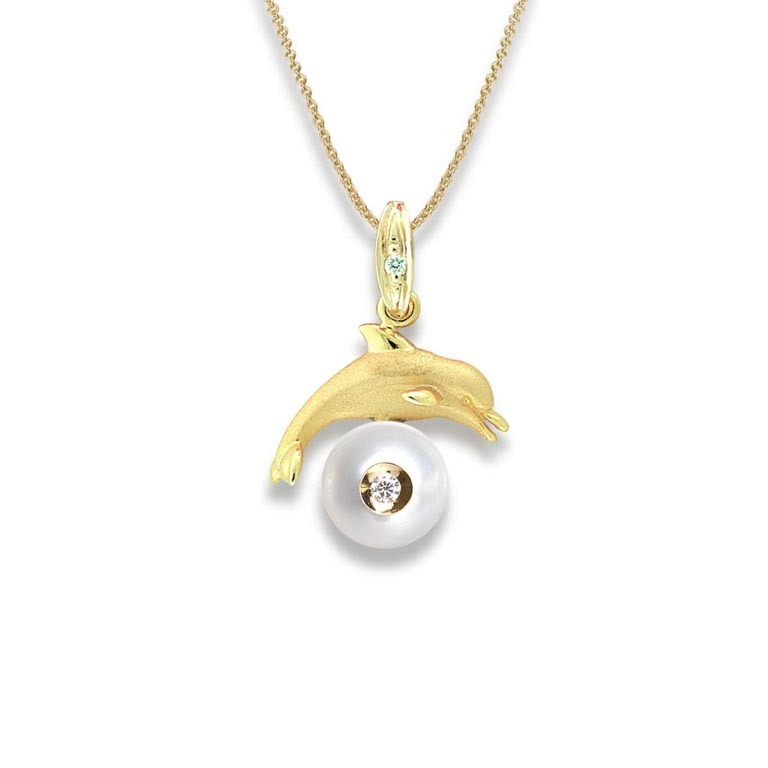 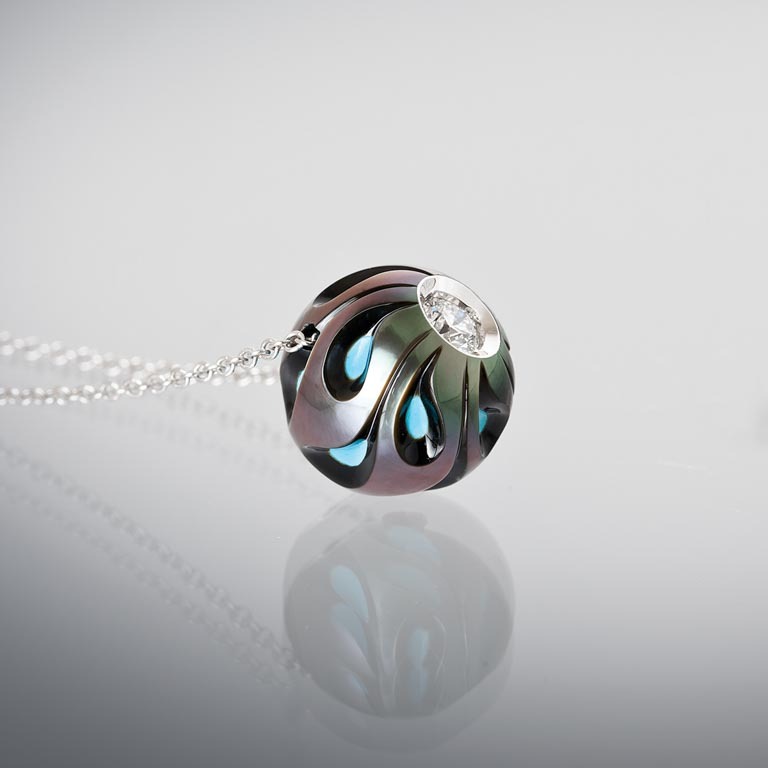 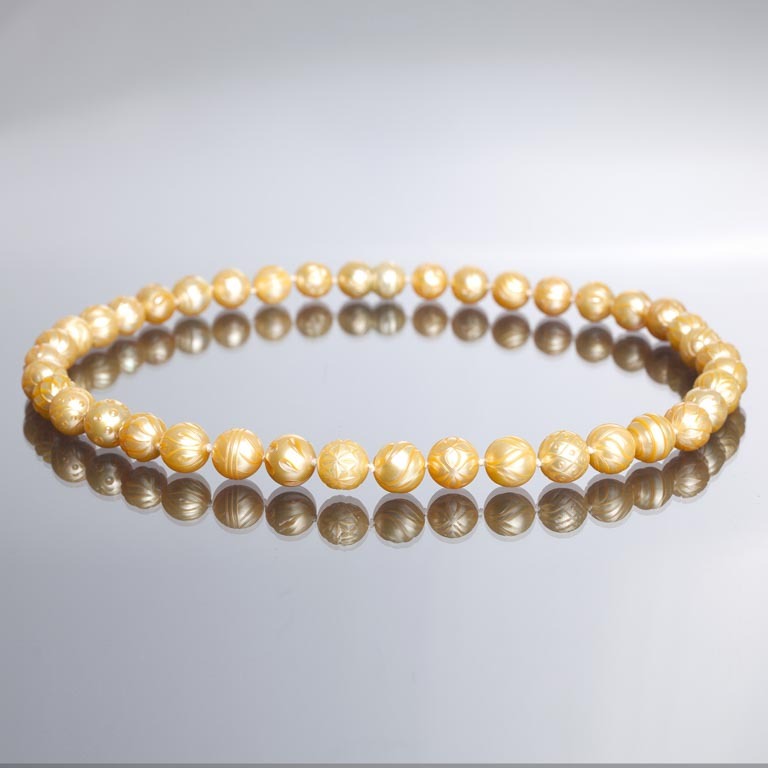 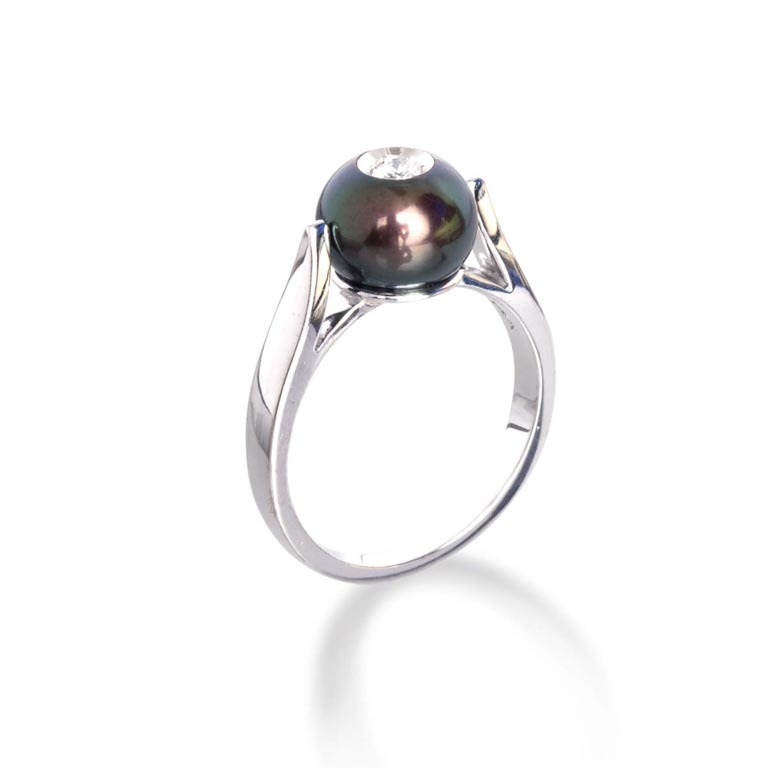 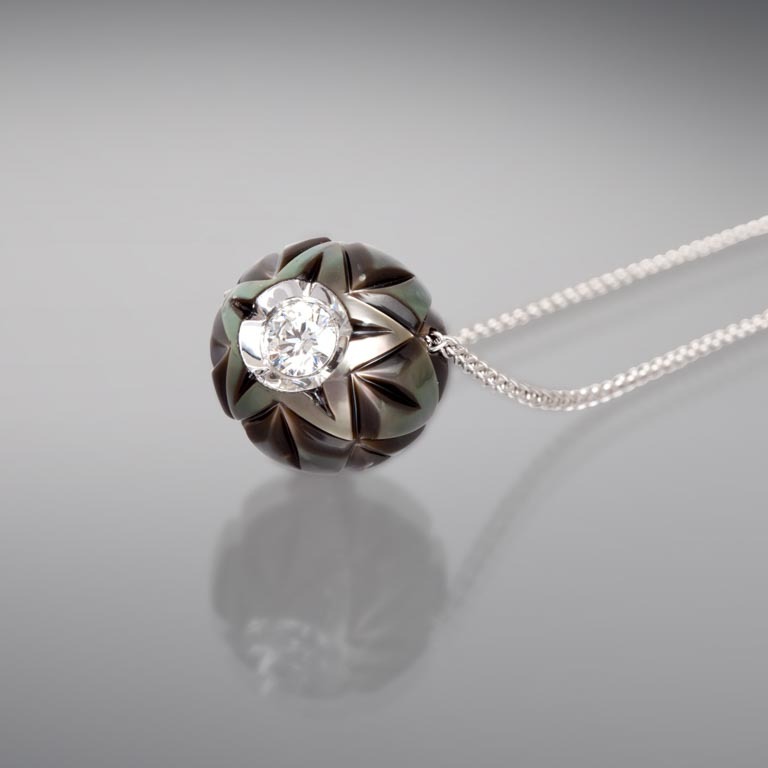 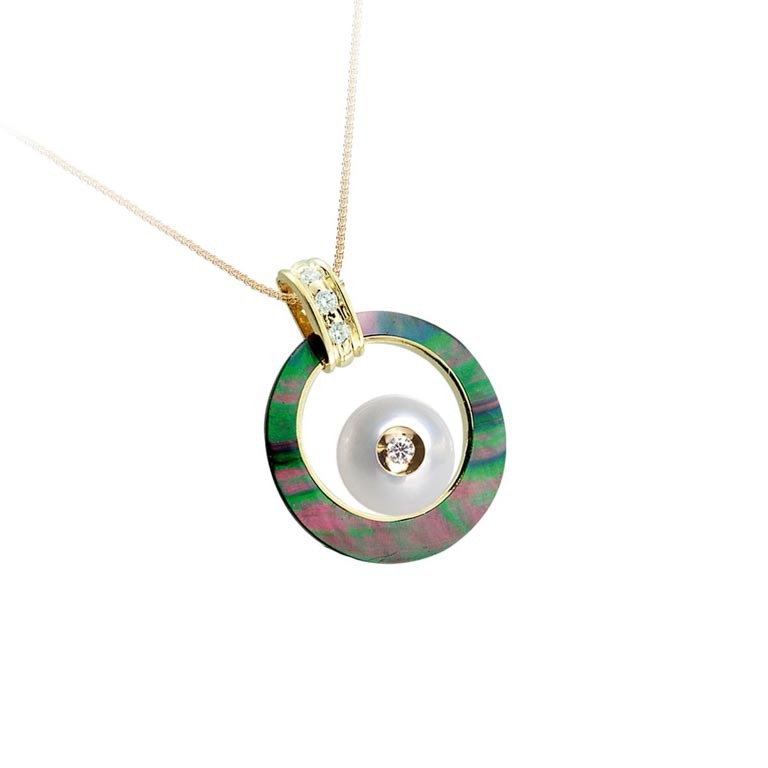 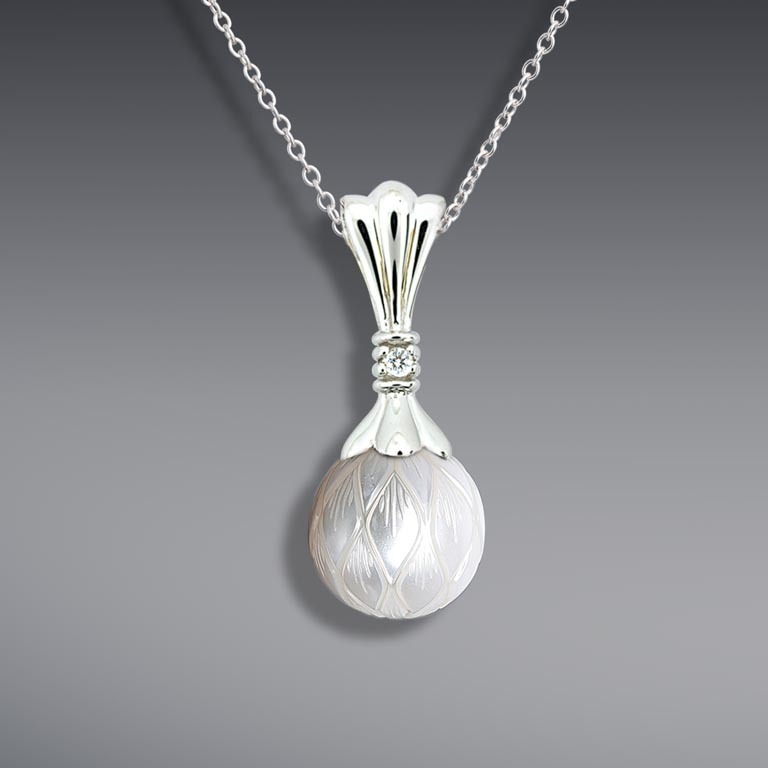 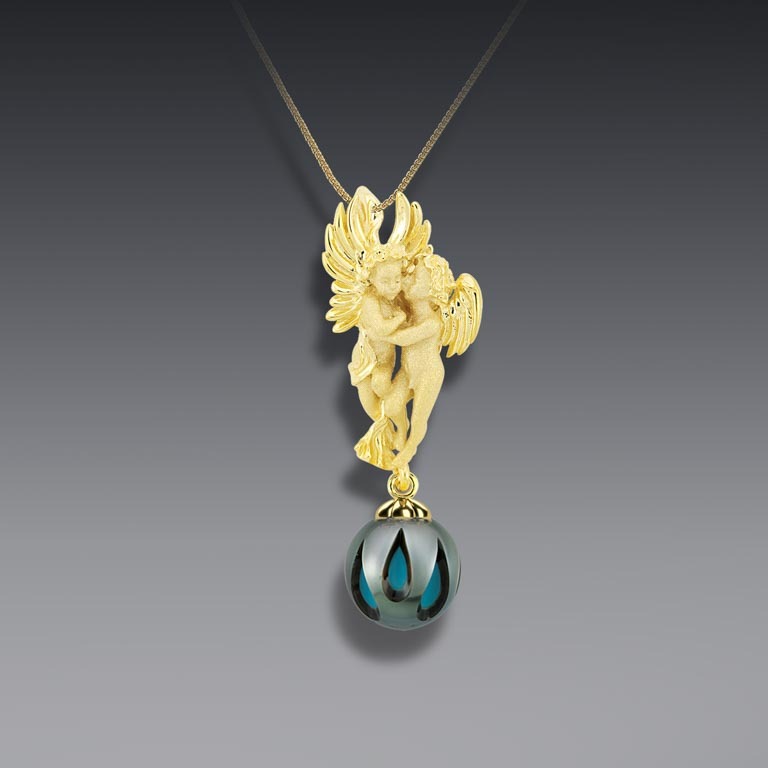 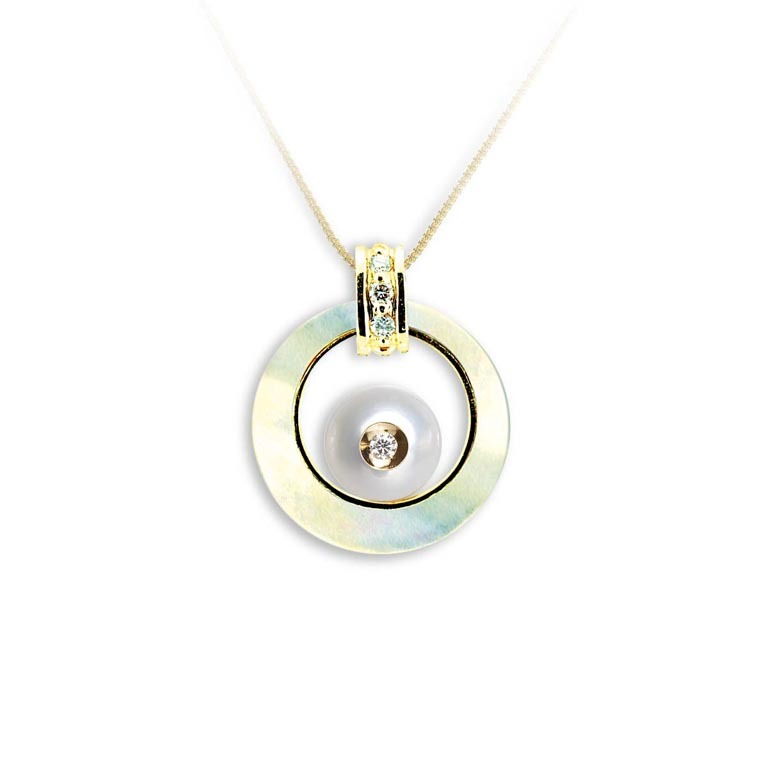 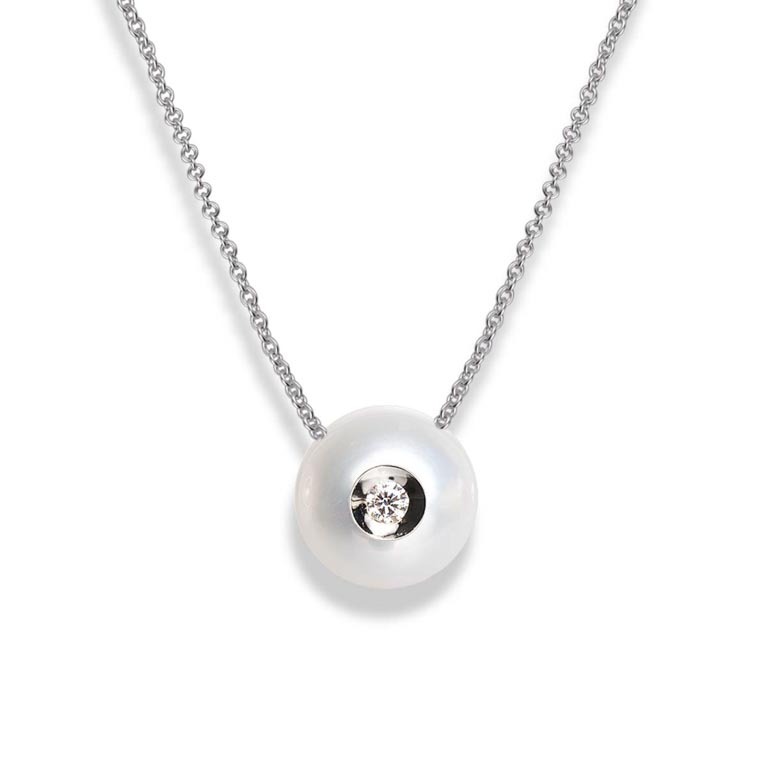 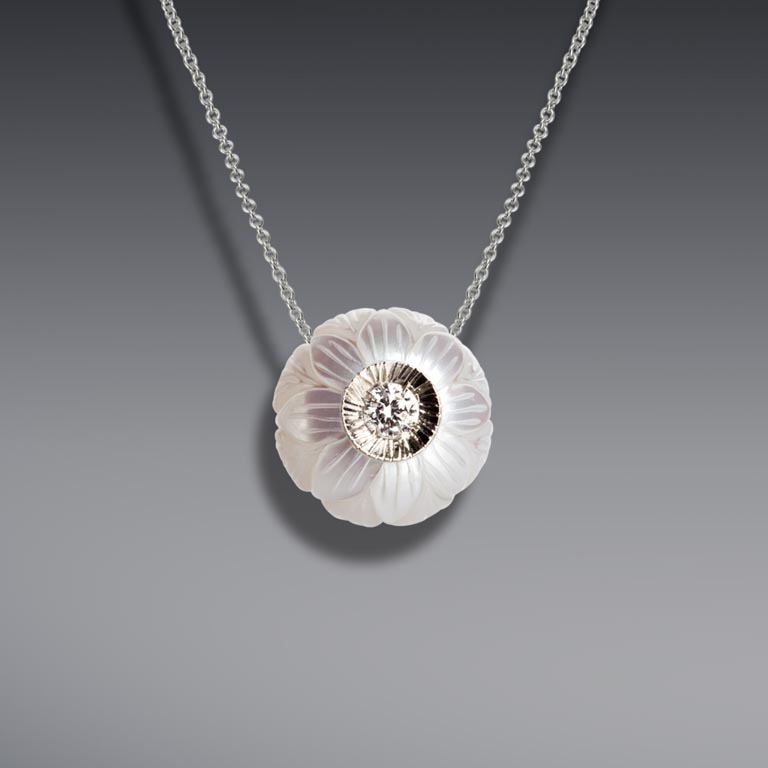 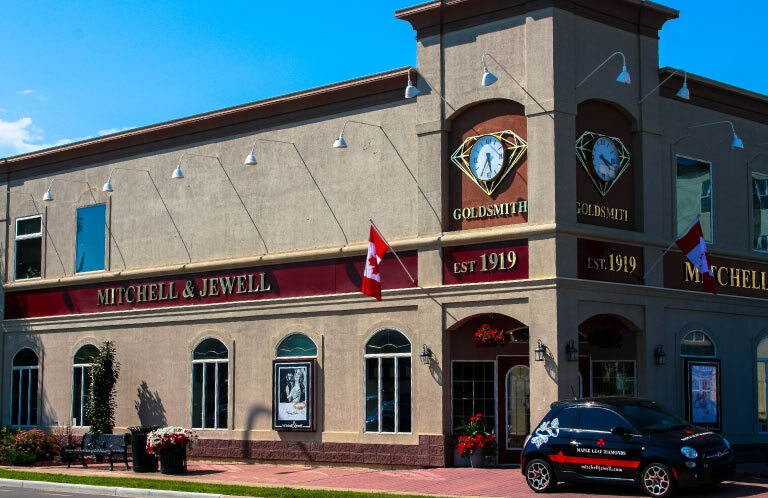 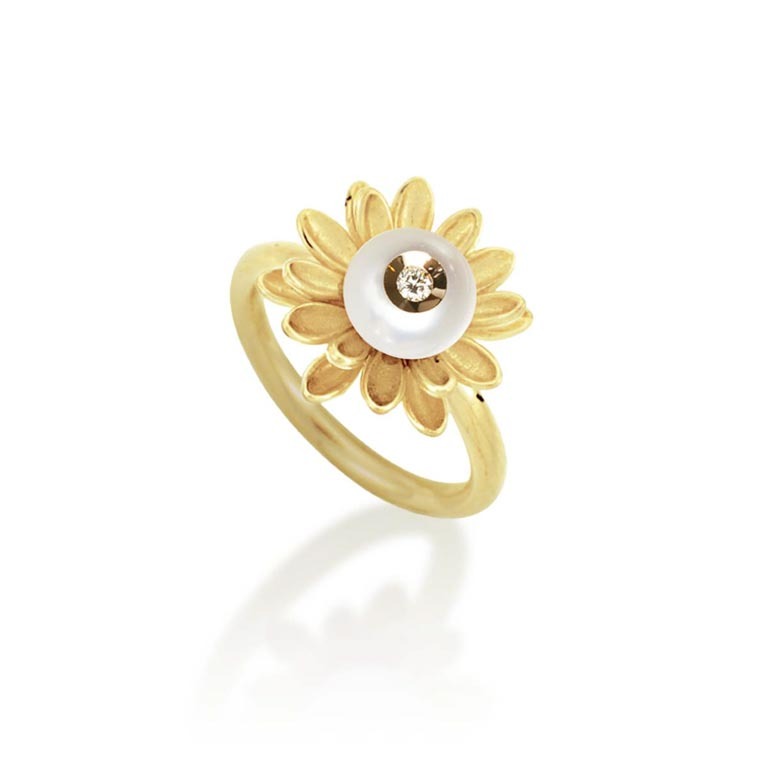 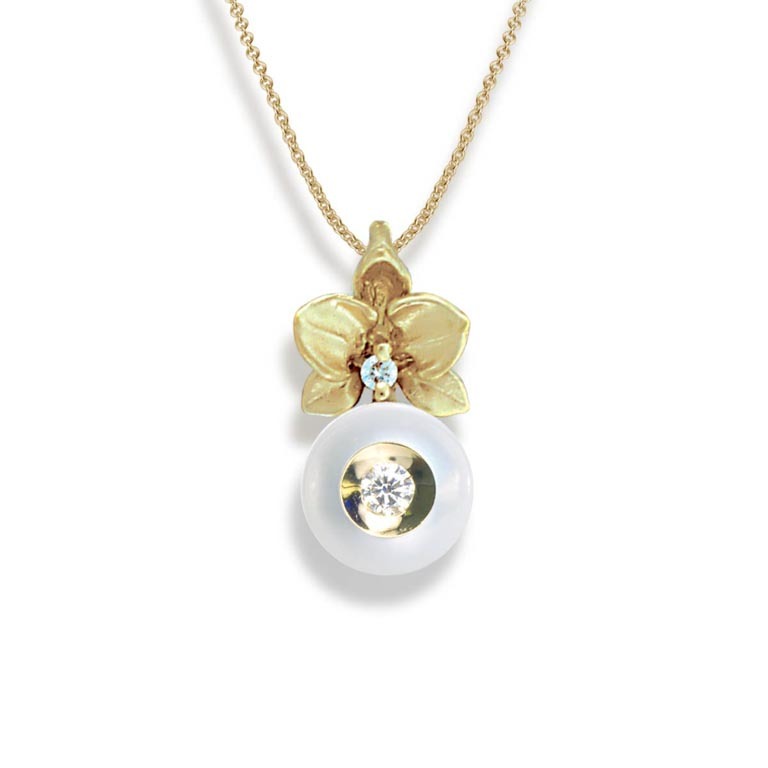 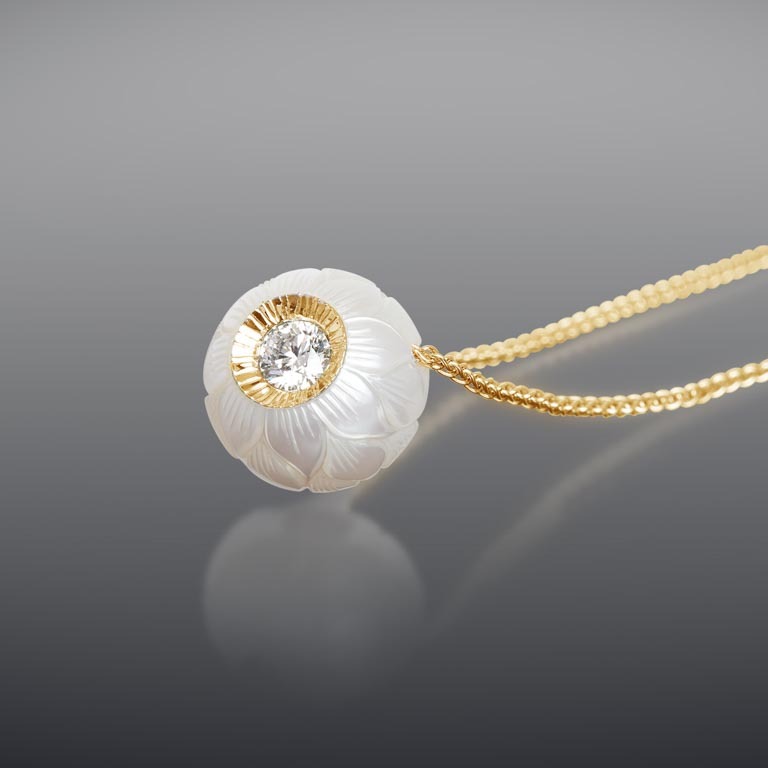 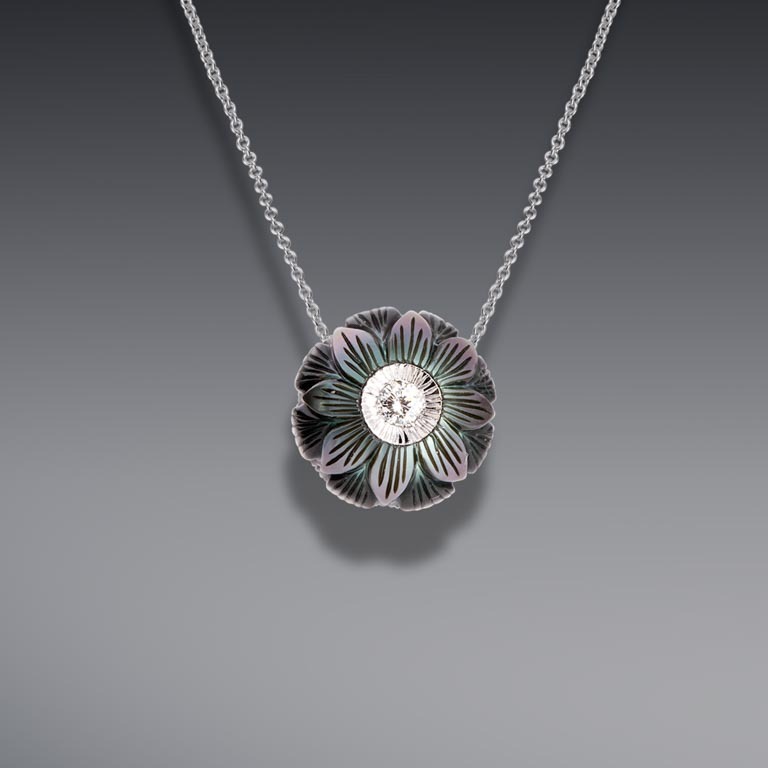 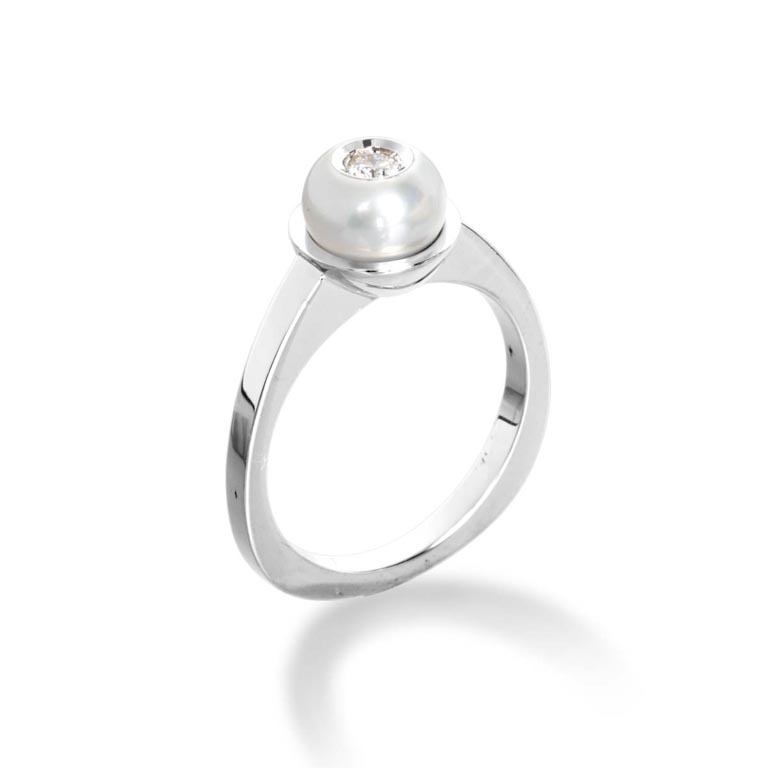 Galatea Pearls offers some of the most unique pearl jewellery in the world. 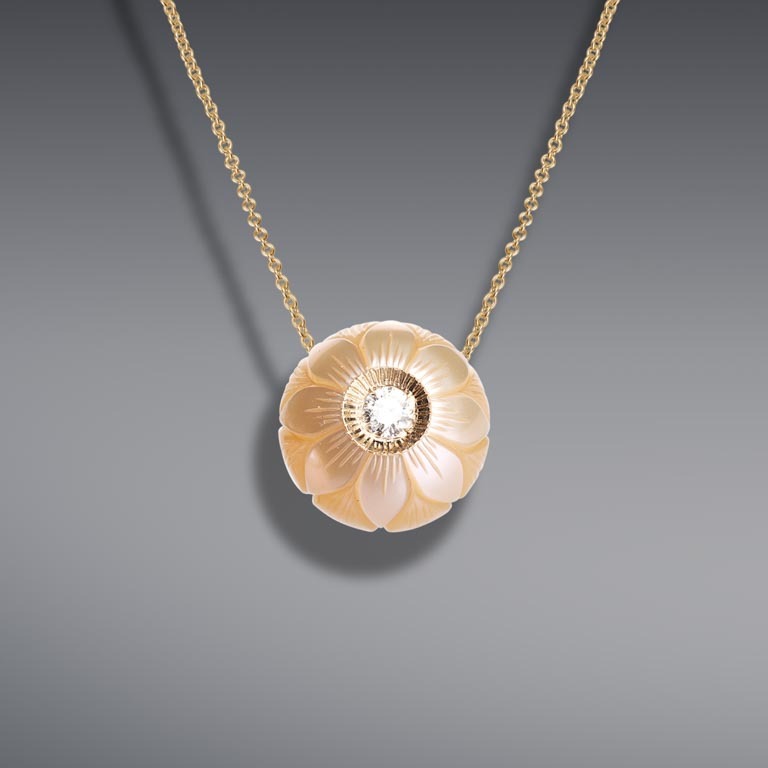 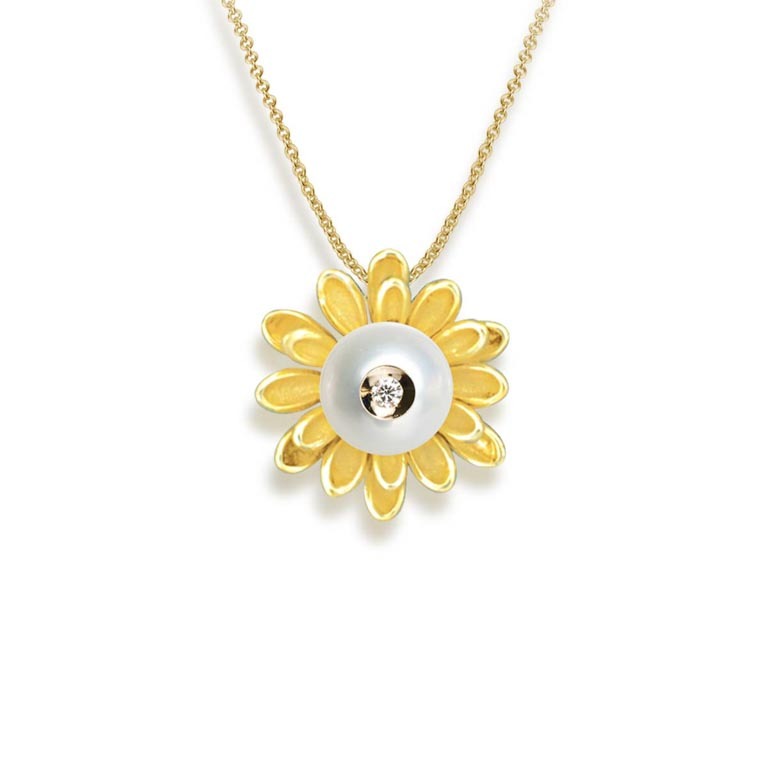 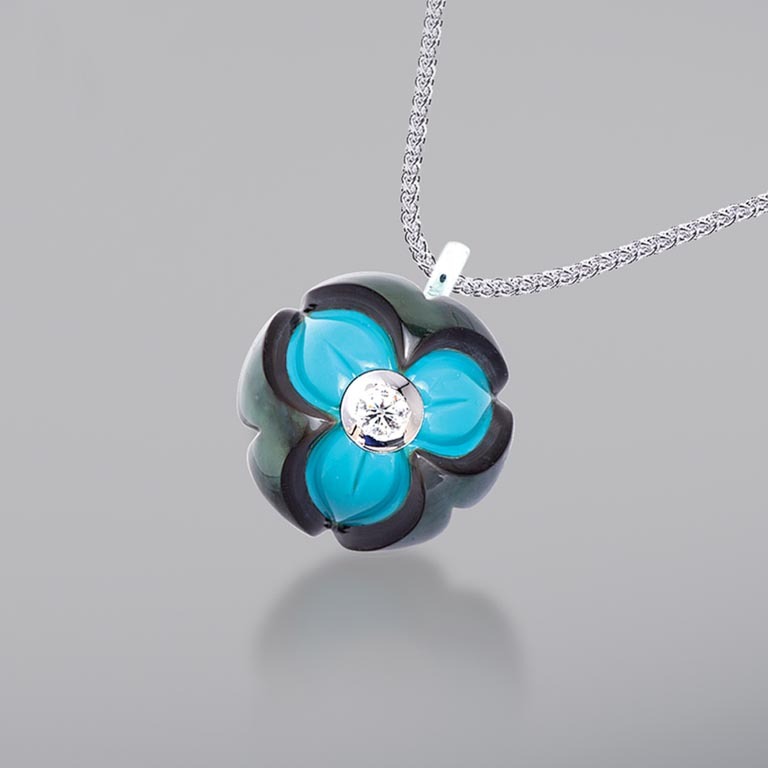 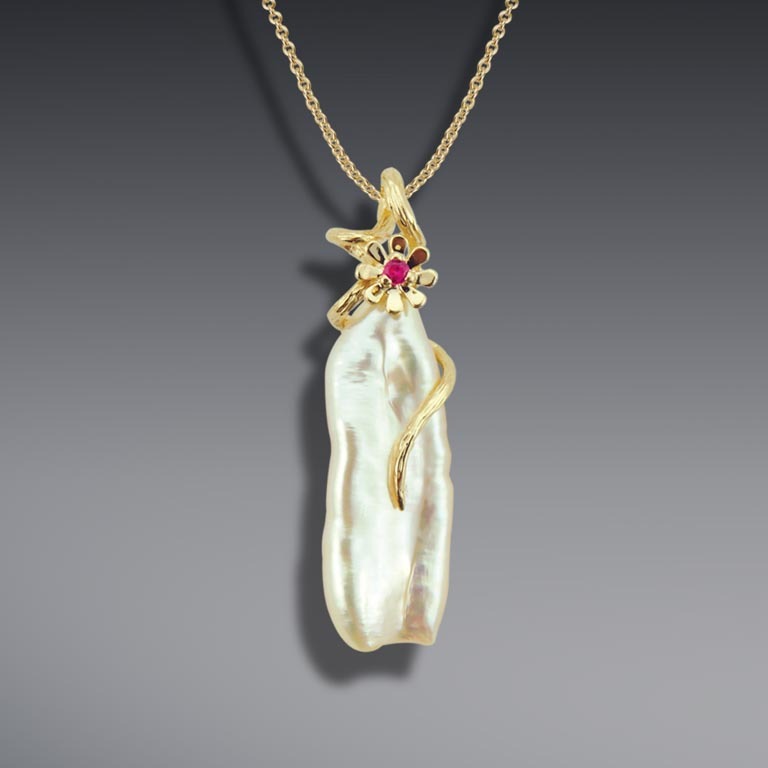 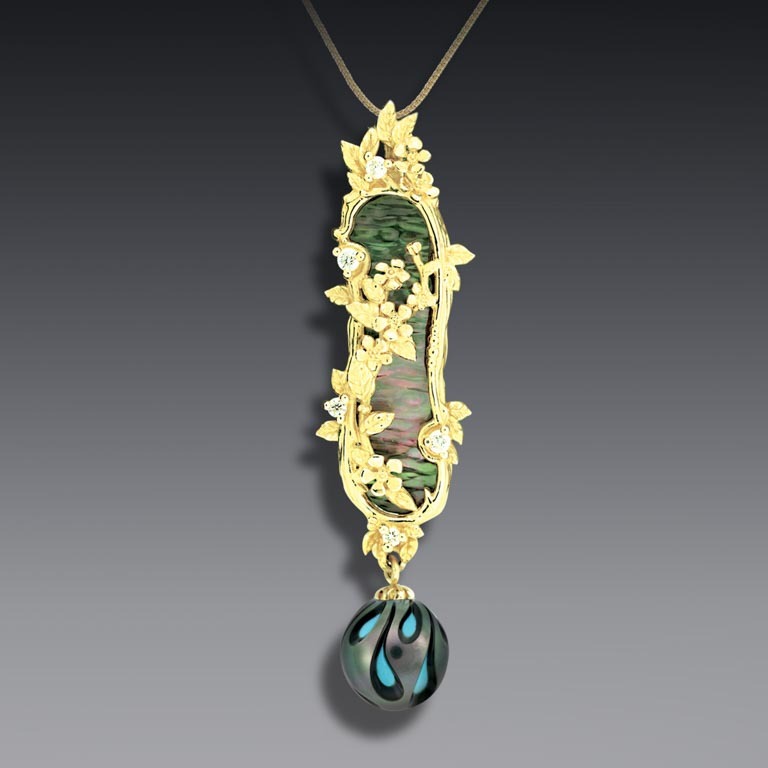 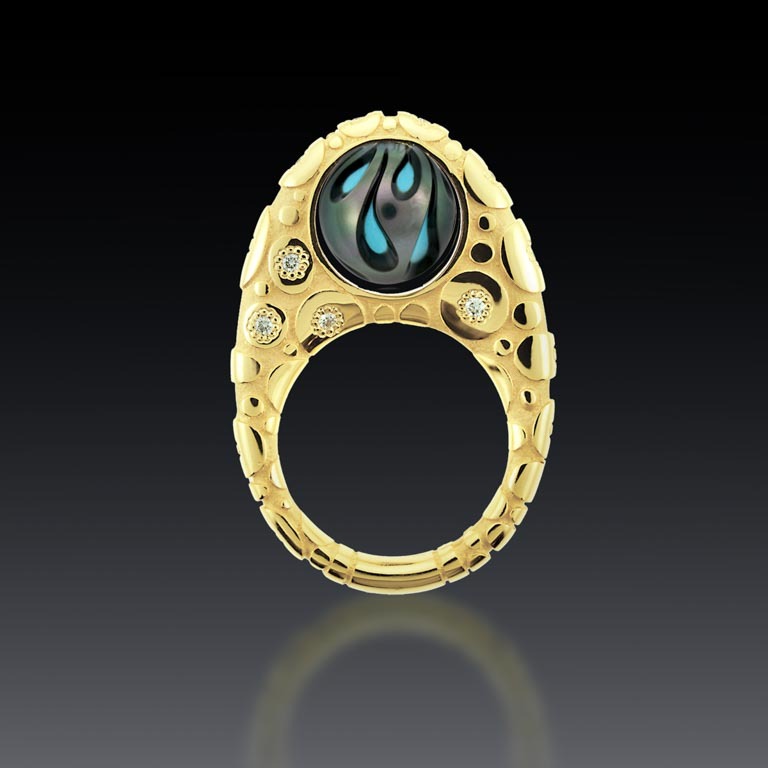 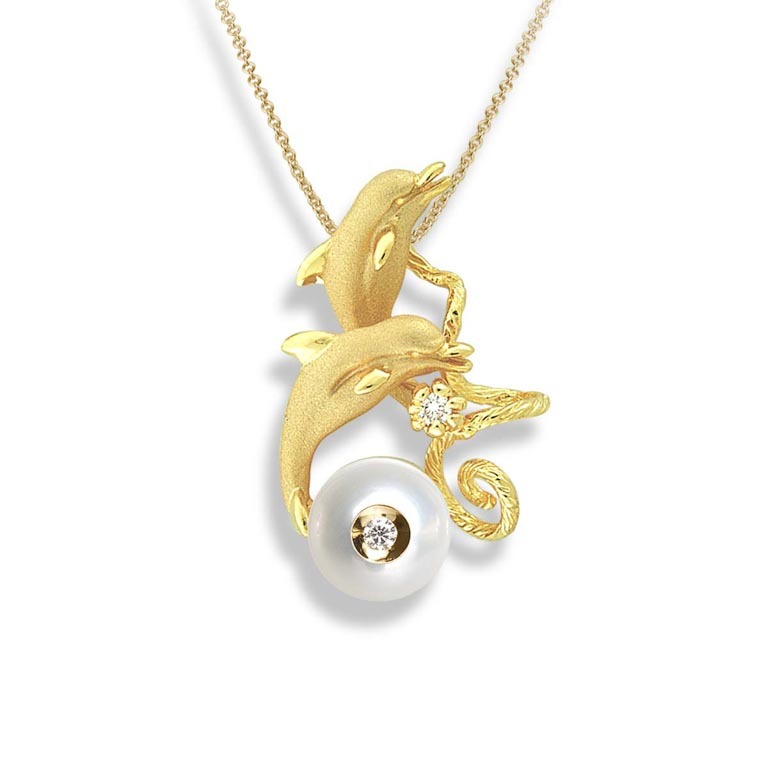 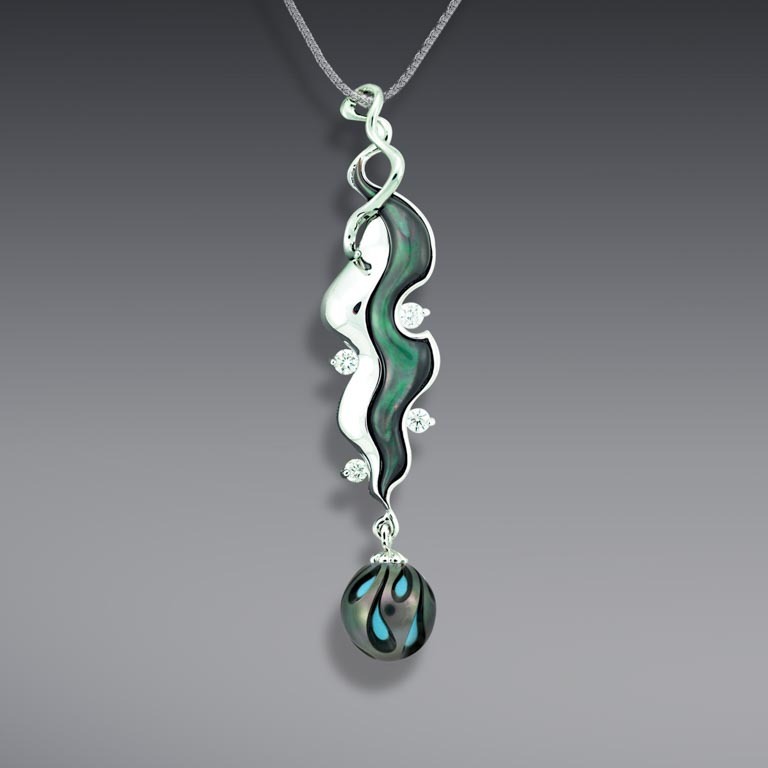 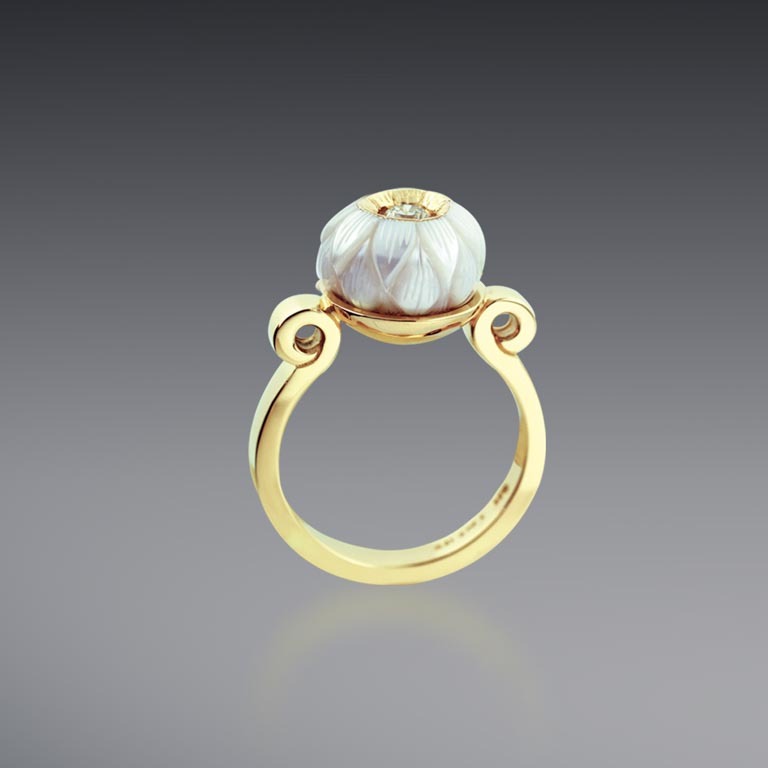 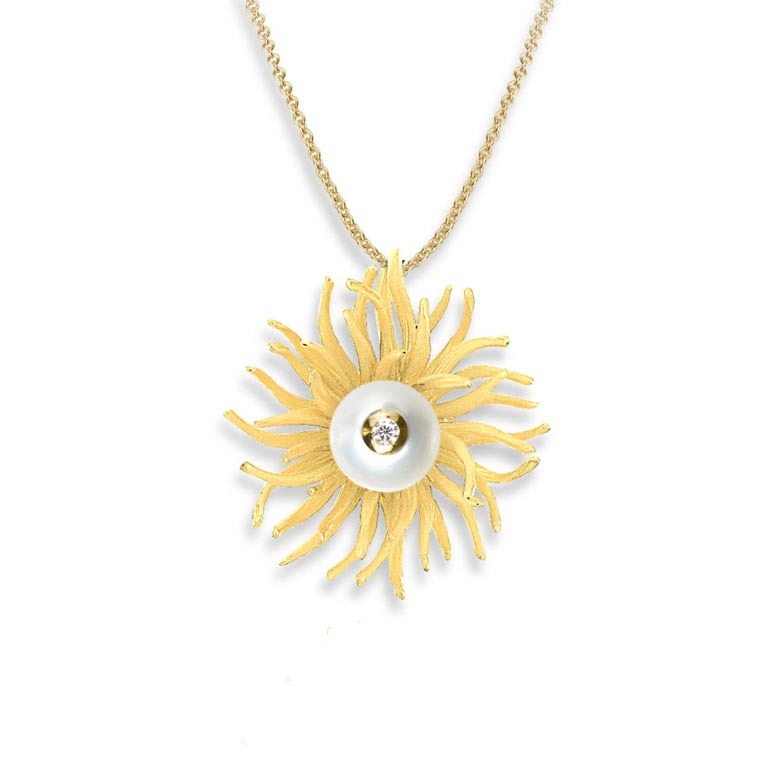 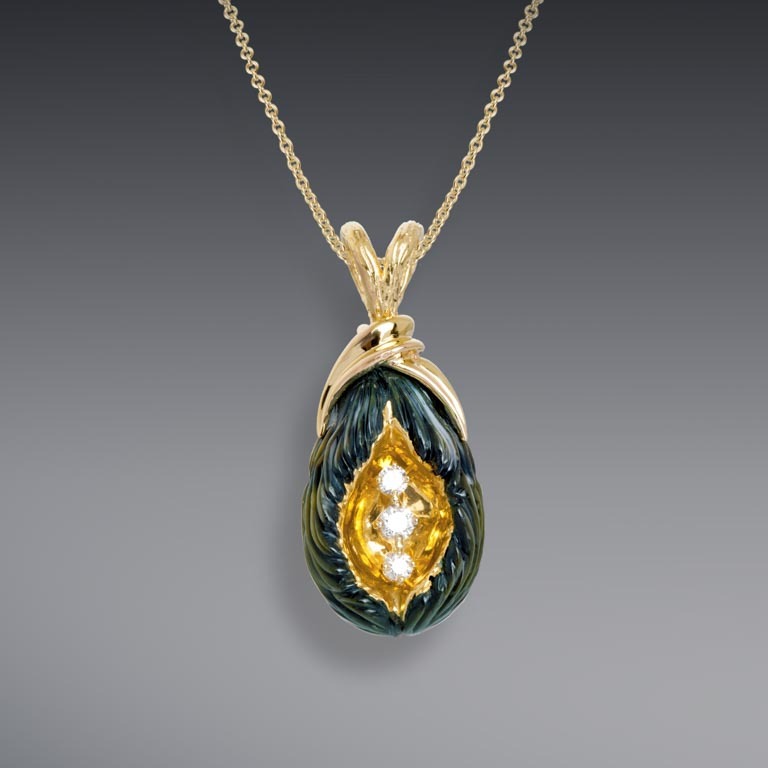 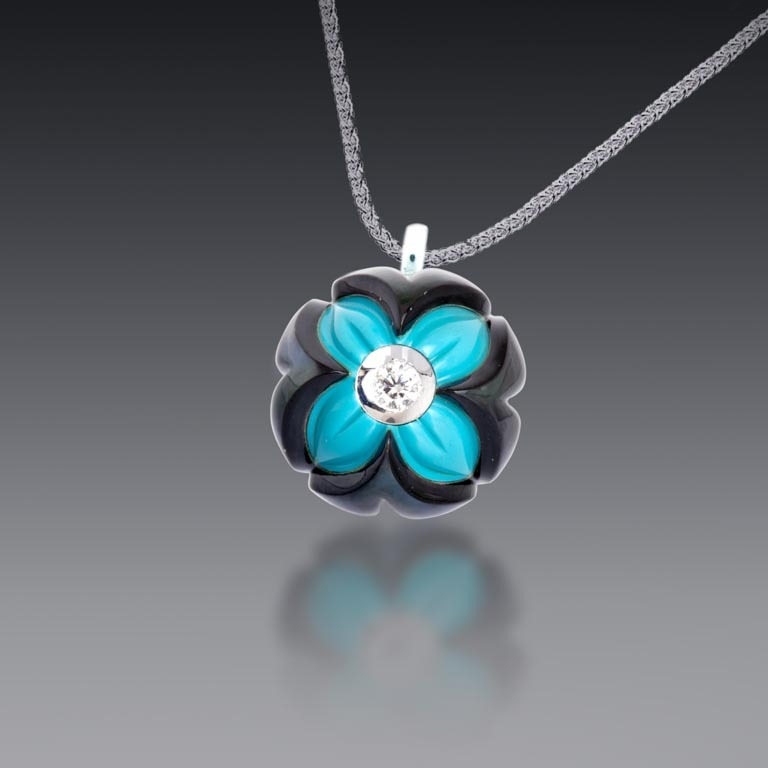 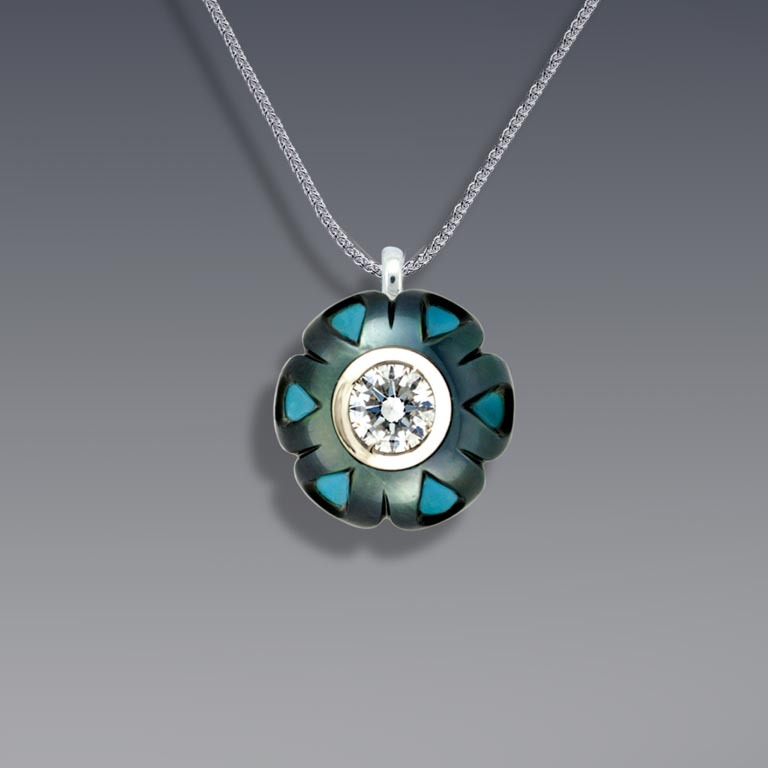 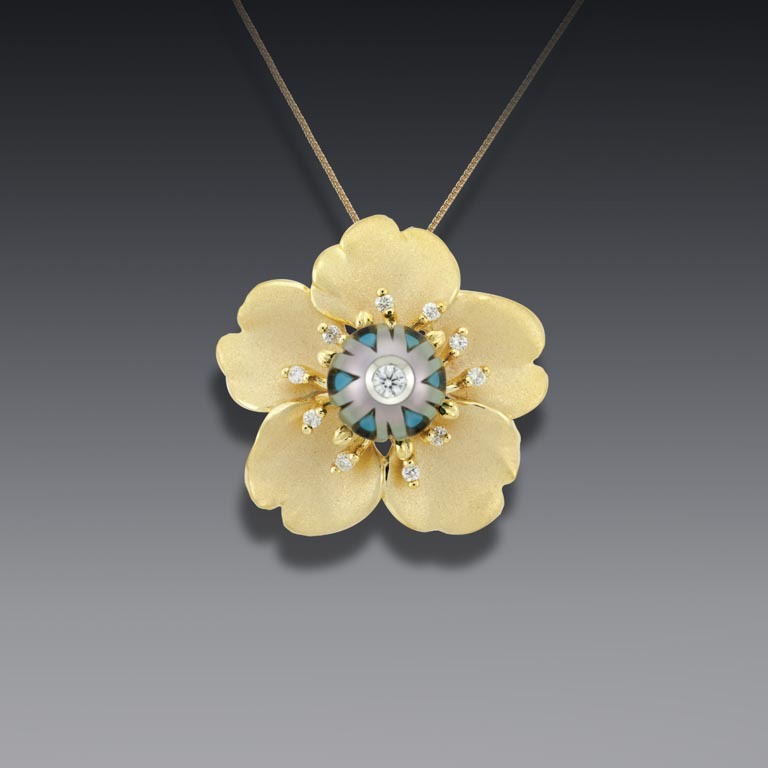 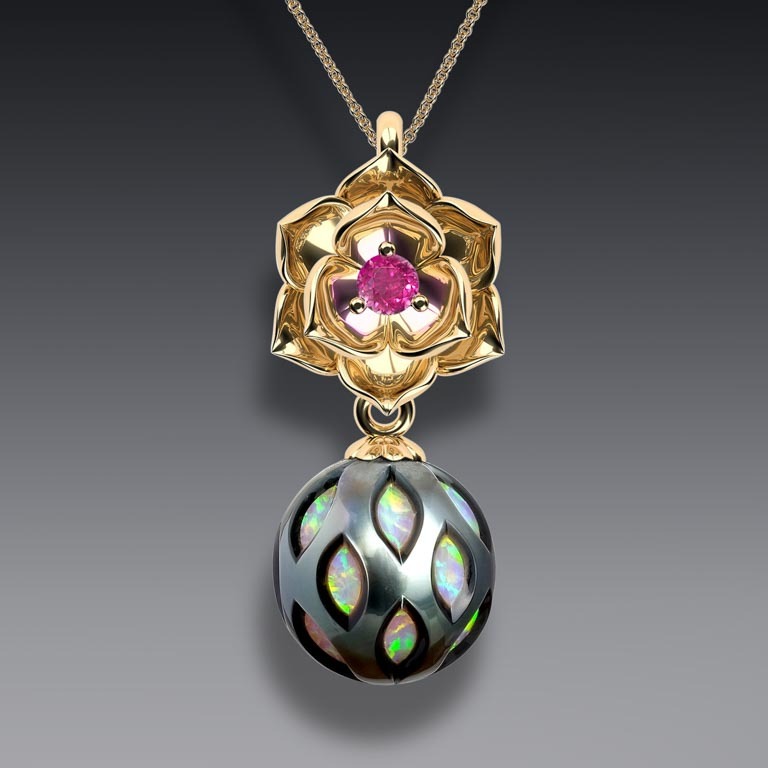 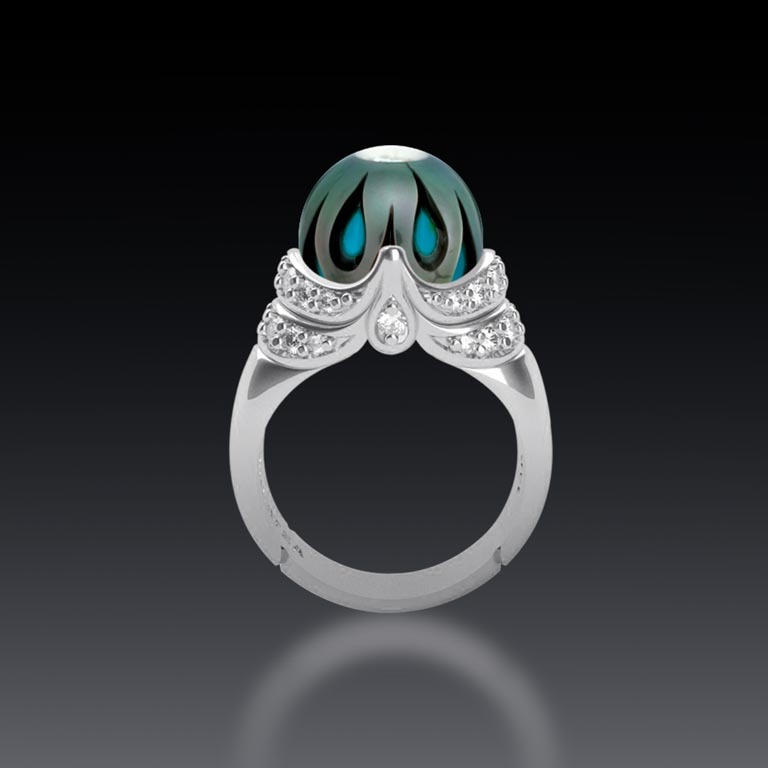 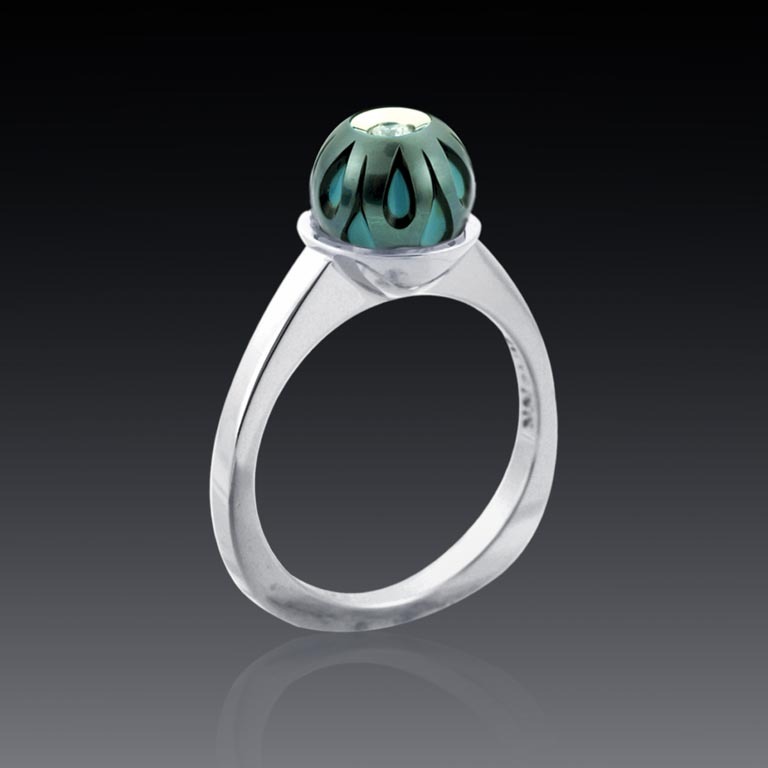 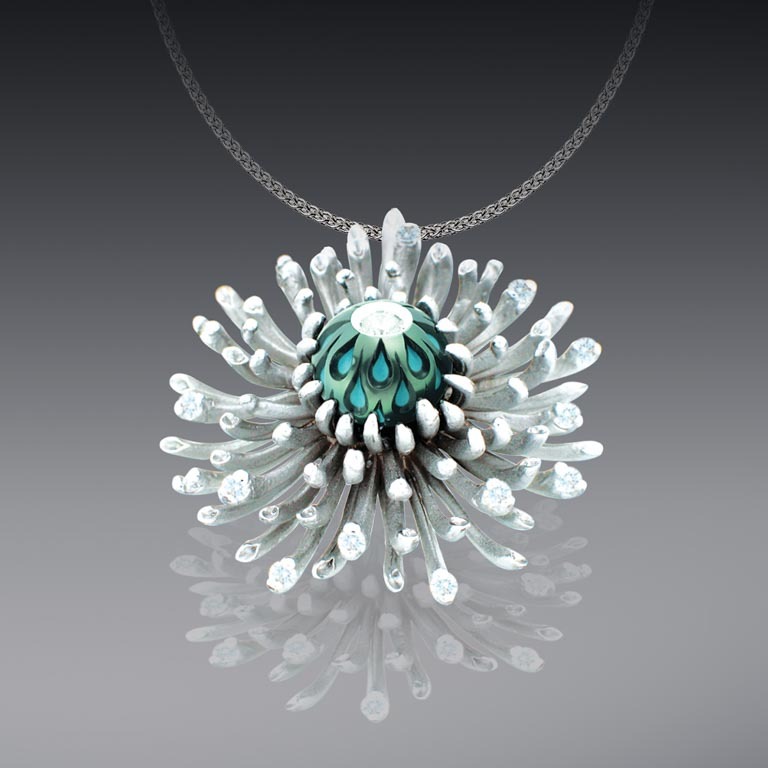 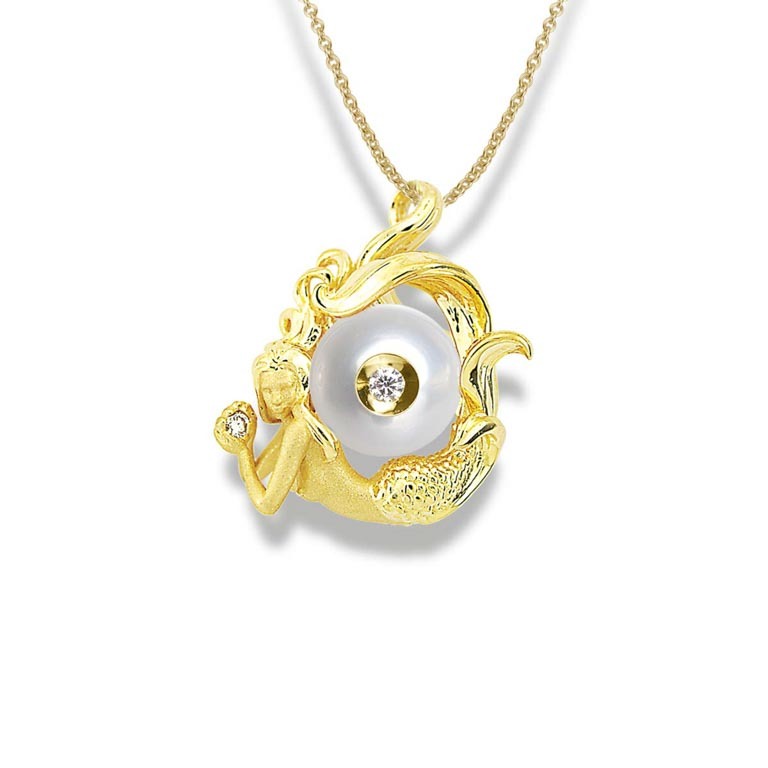 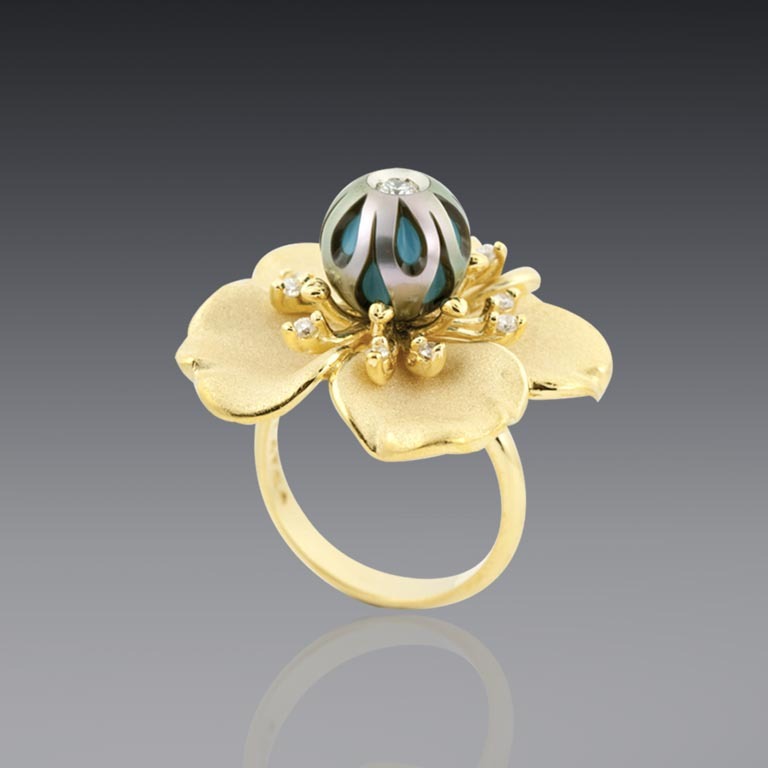 By carving the pearls, a one-of-a-kind piece is formed, symbolizing a free and creative spirit in the individual who wears them. 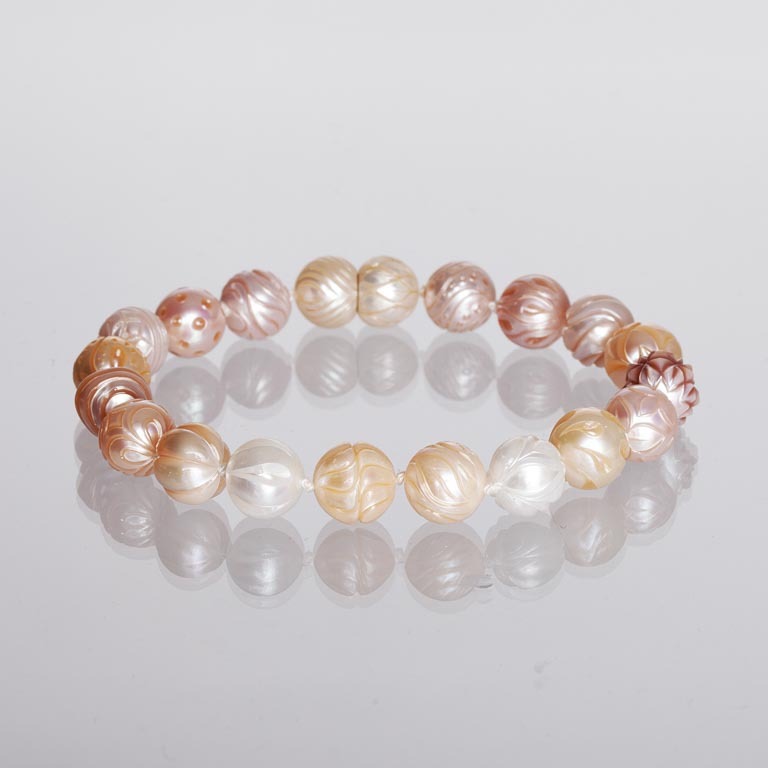 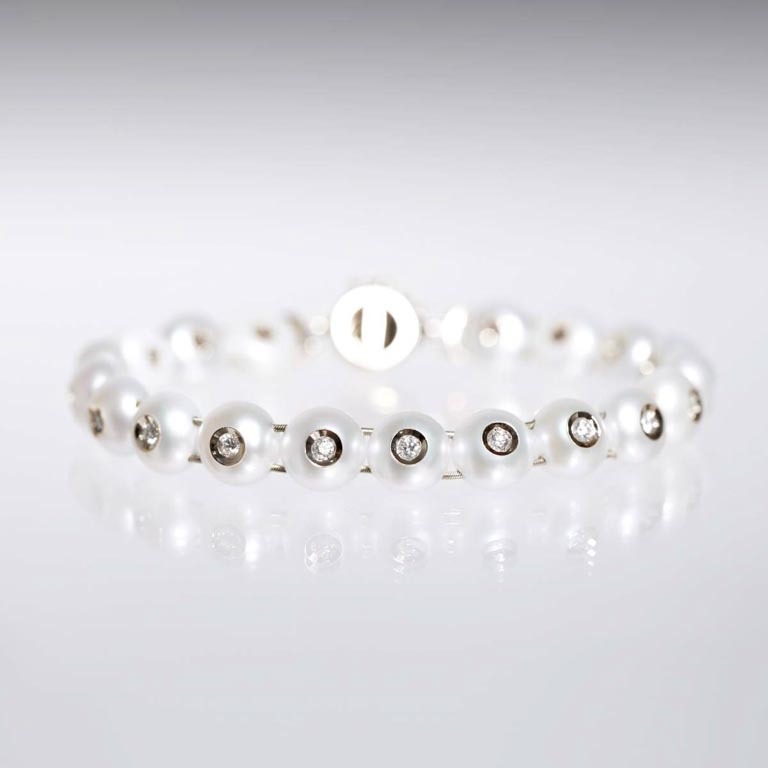 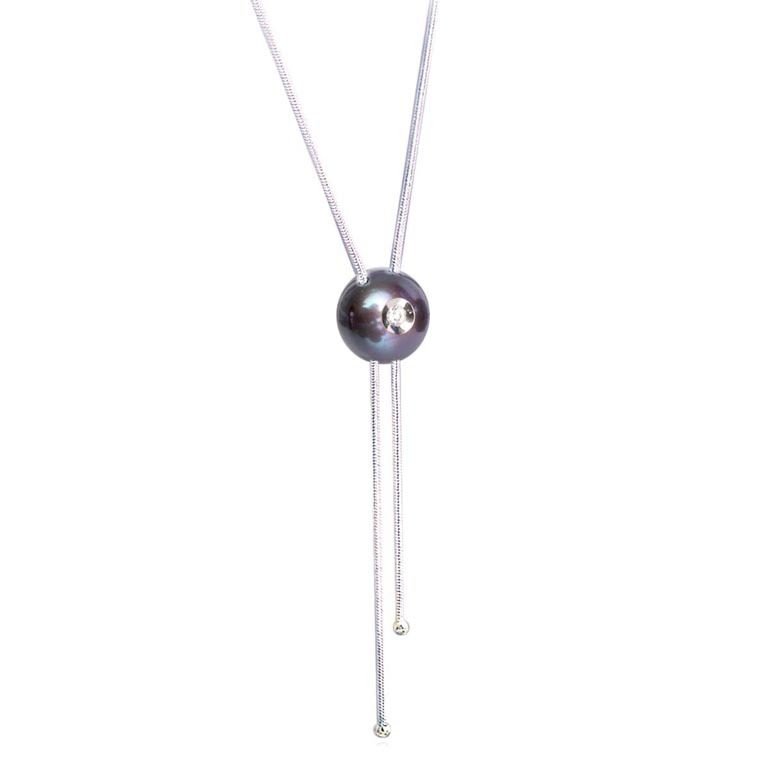 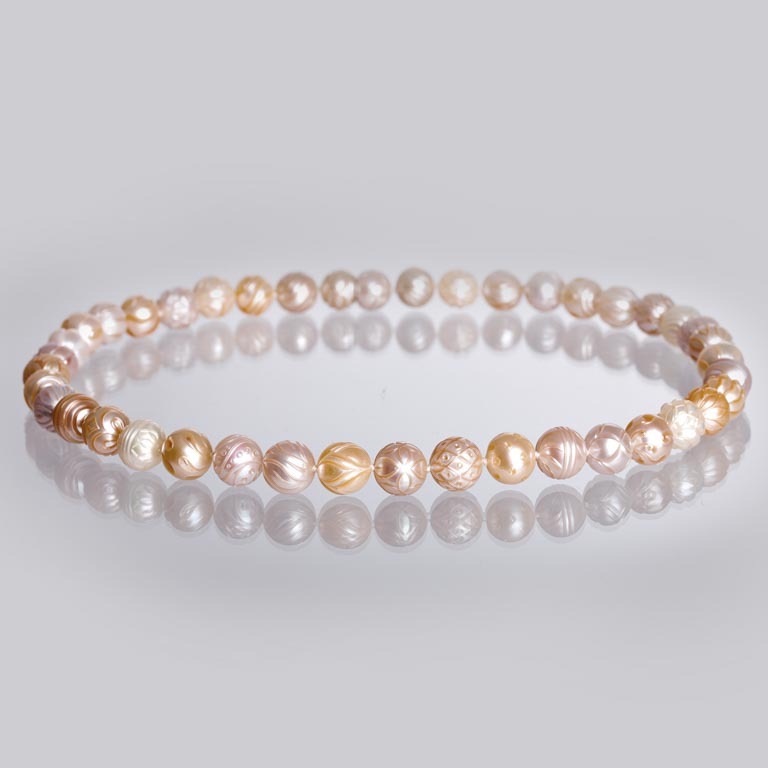 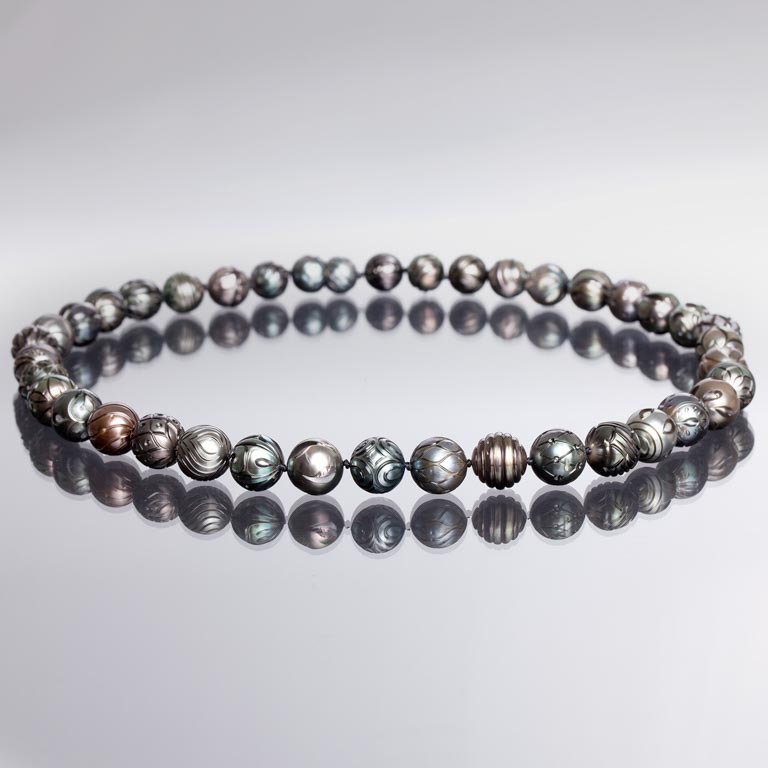 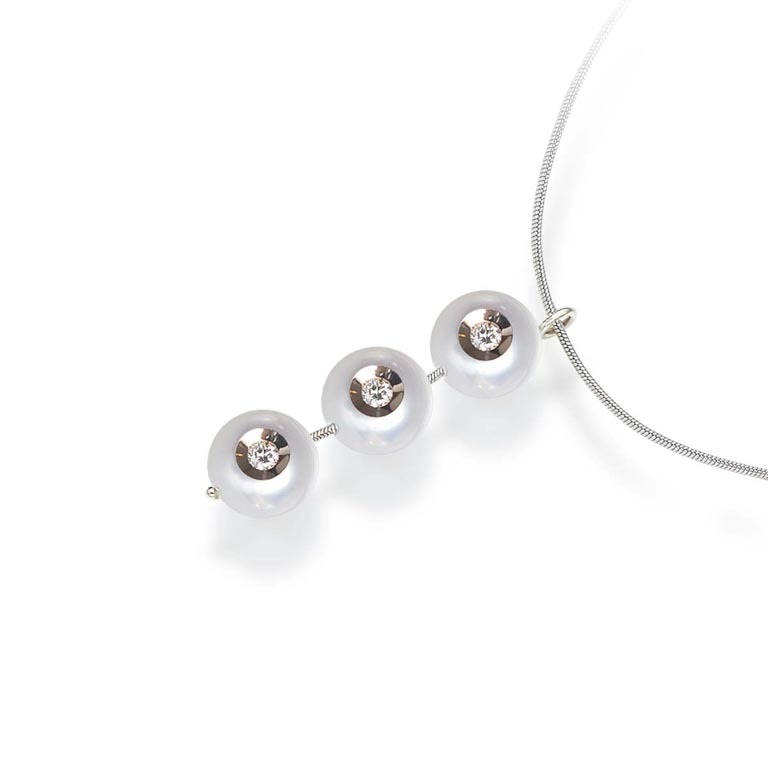 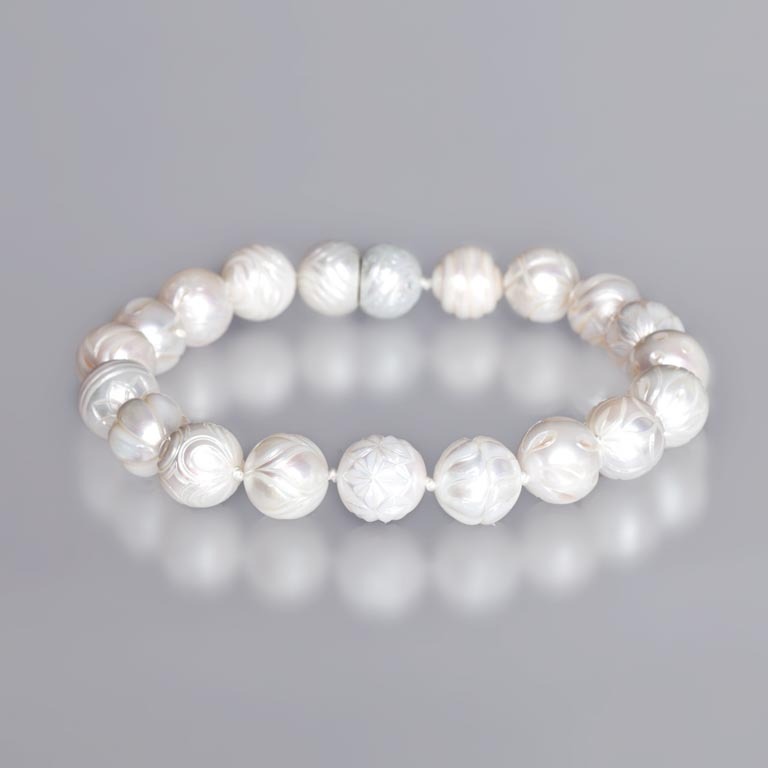 These pearls are called “pearls without boundaries” for they go beyond the obvious, and Galatea’s creations open your eyes and mind to something completely new and different. 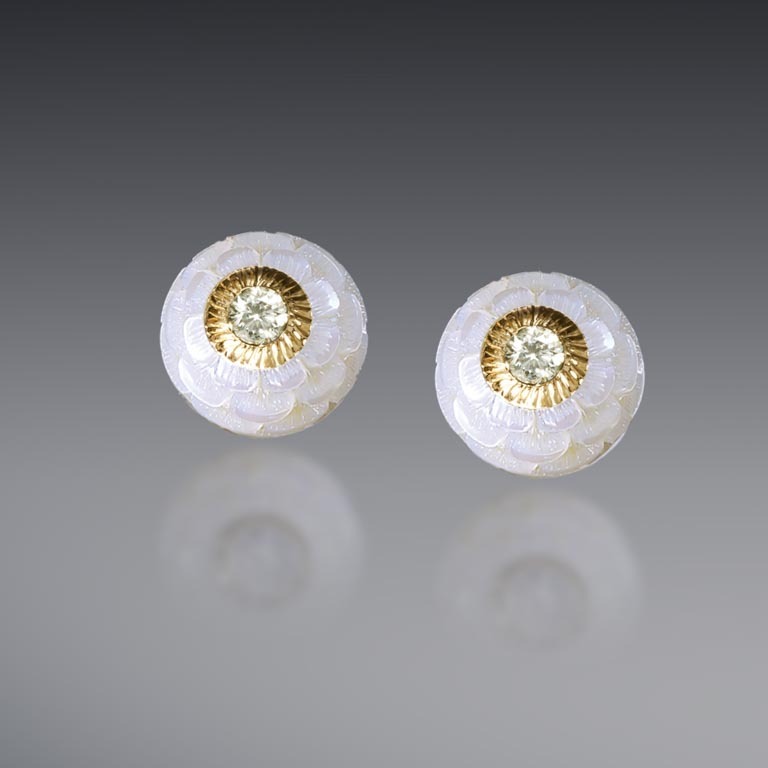 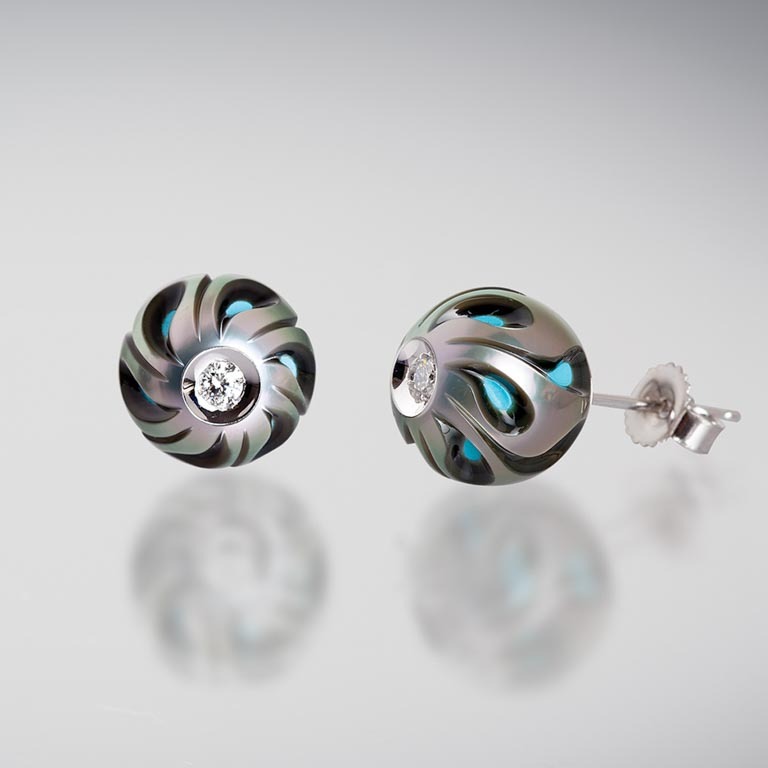 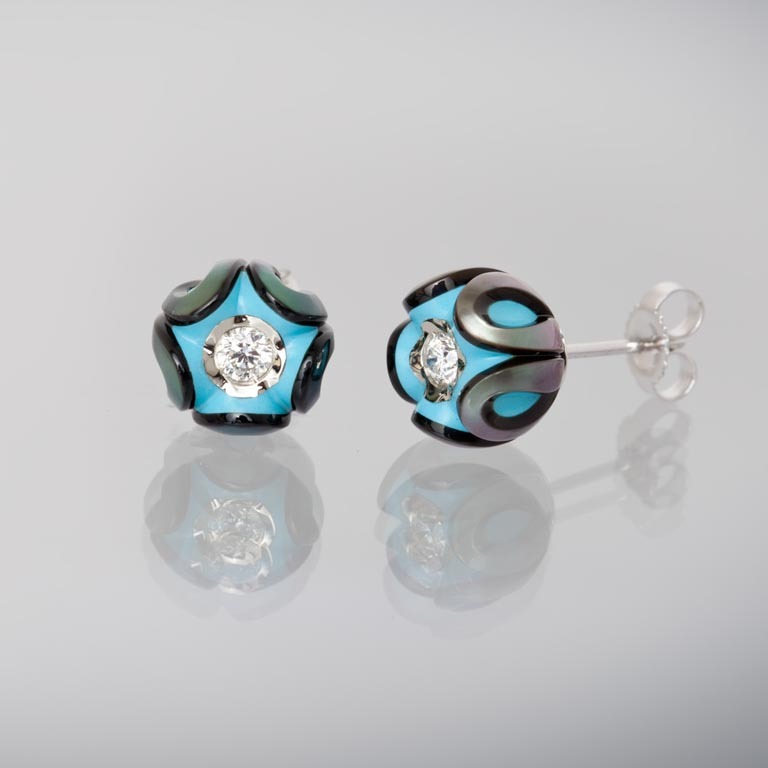 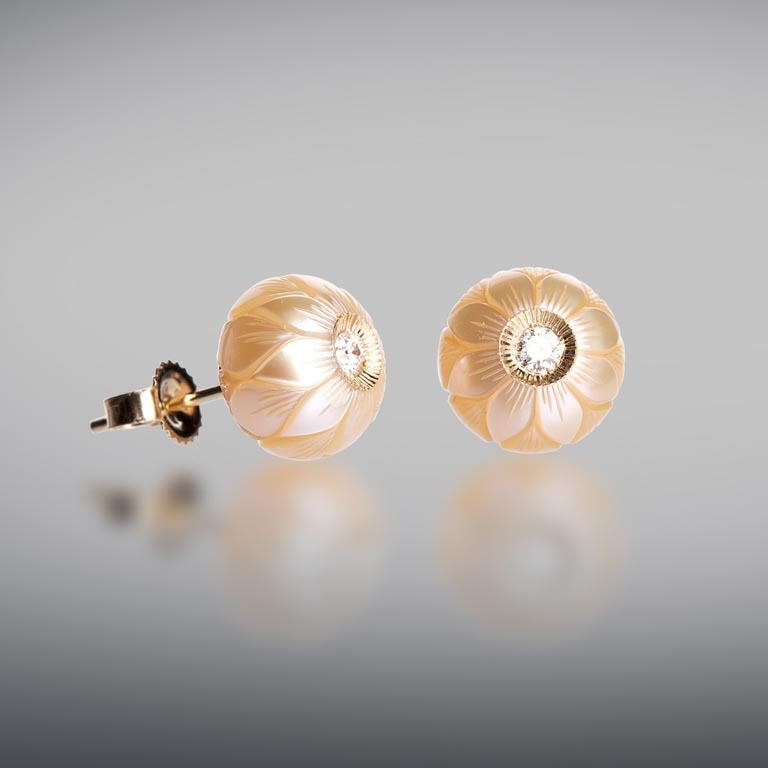 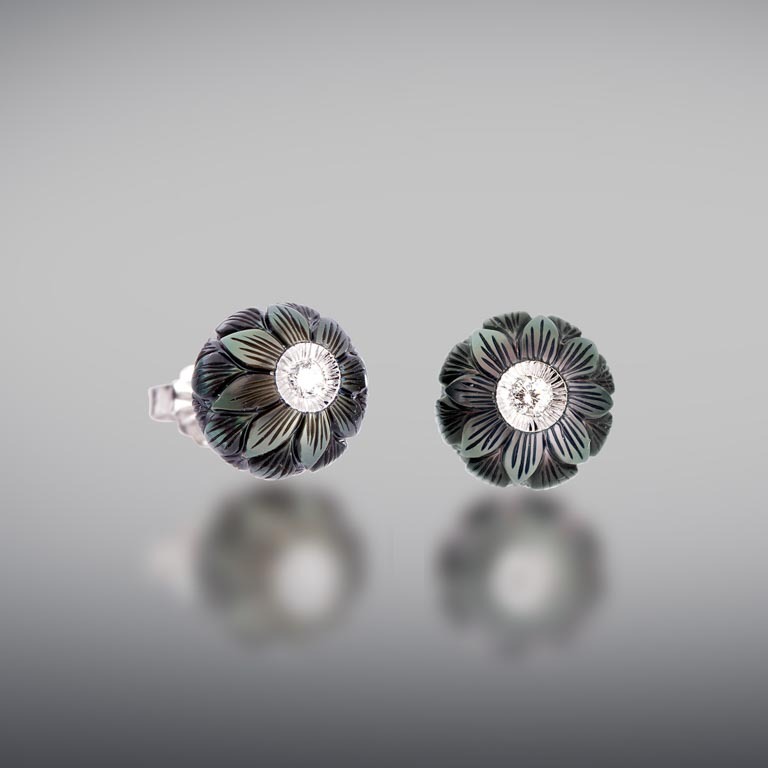 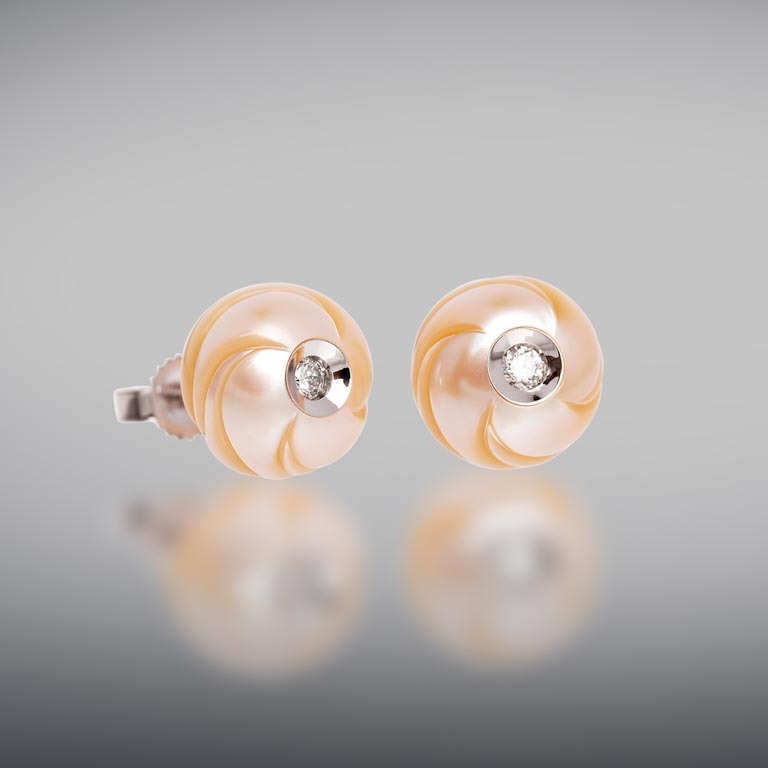 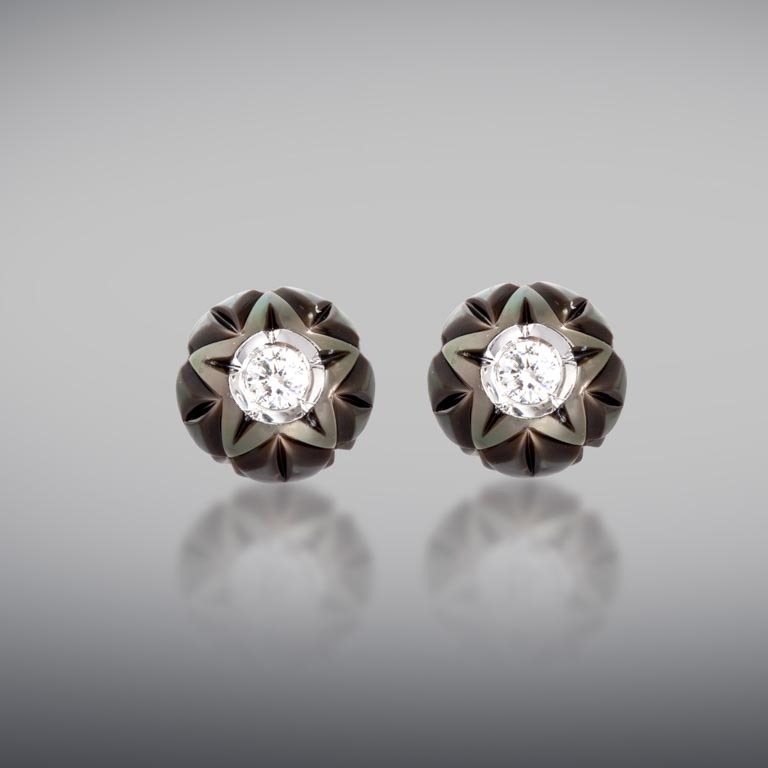 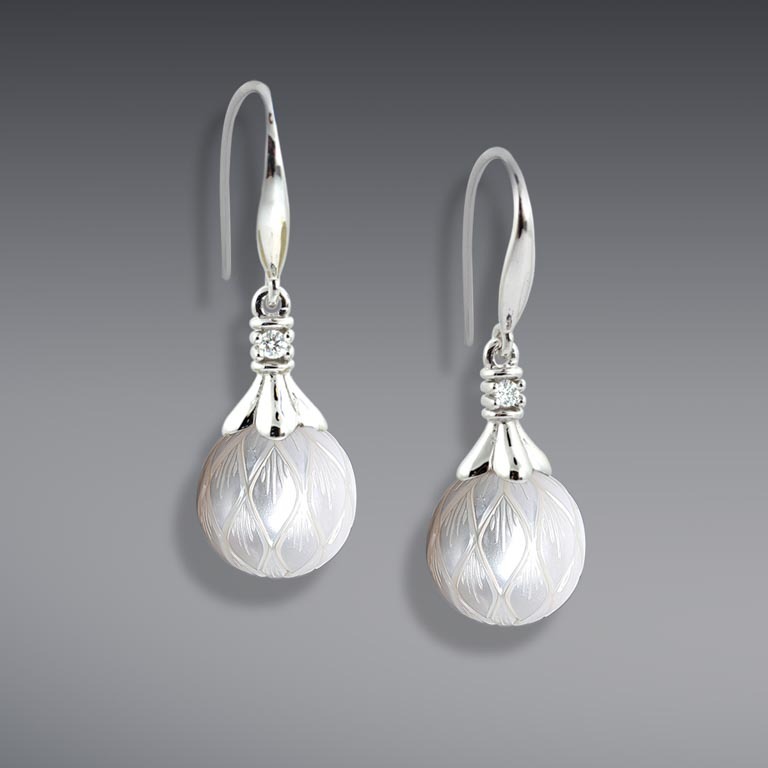 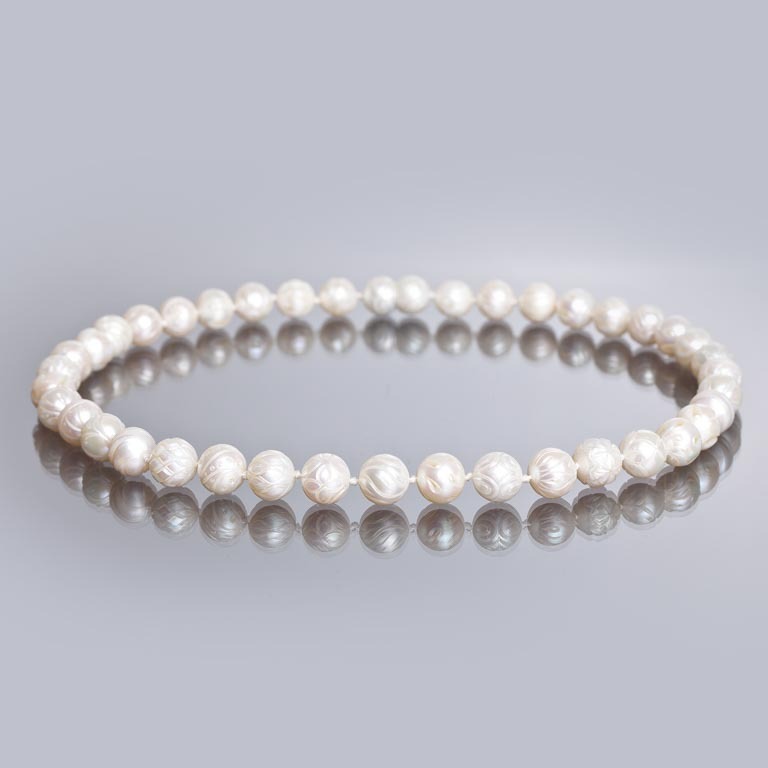 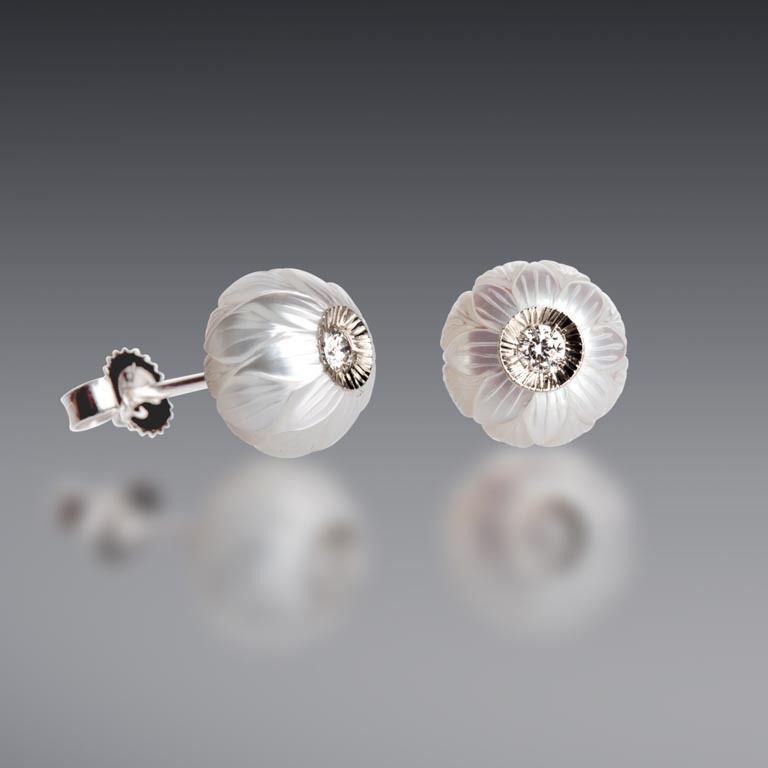 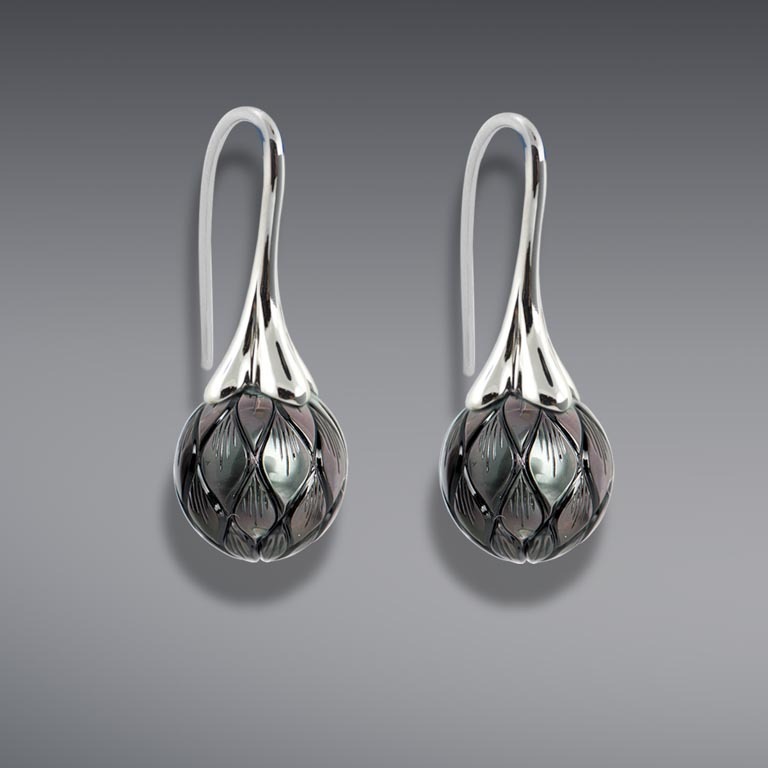 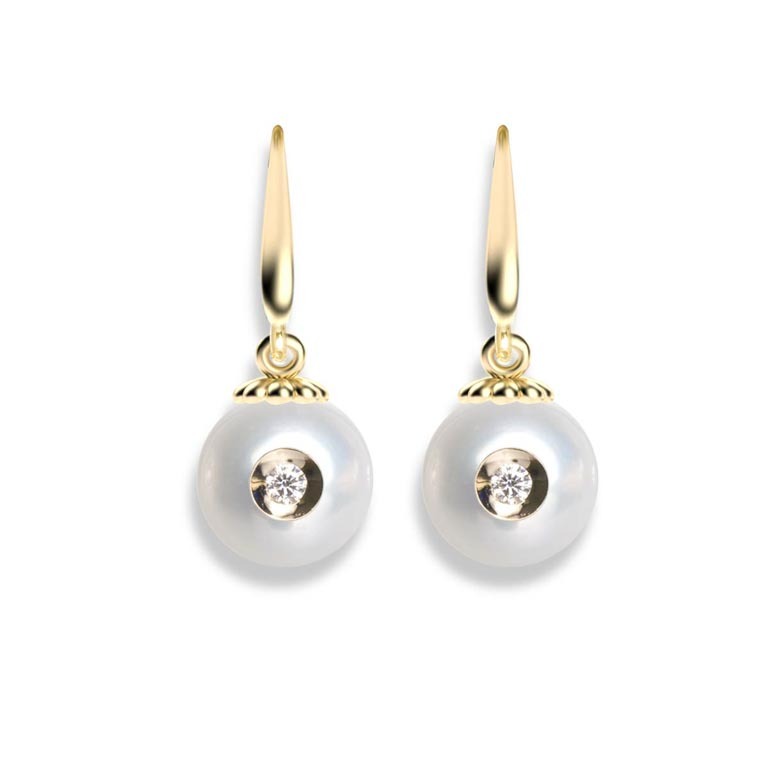 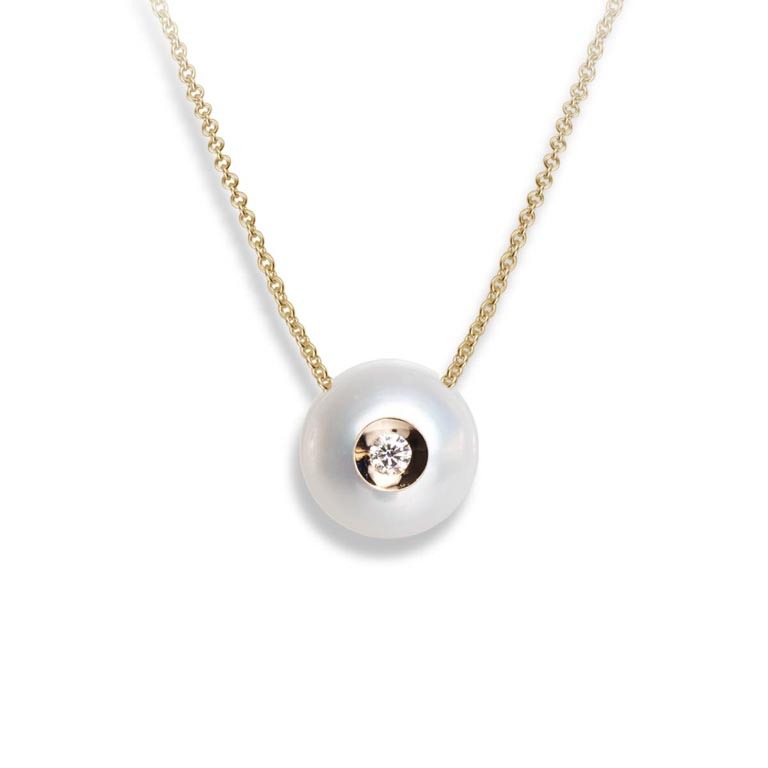 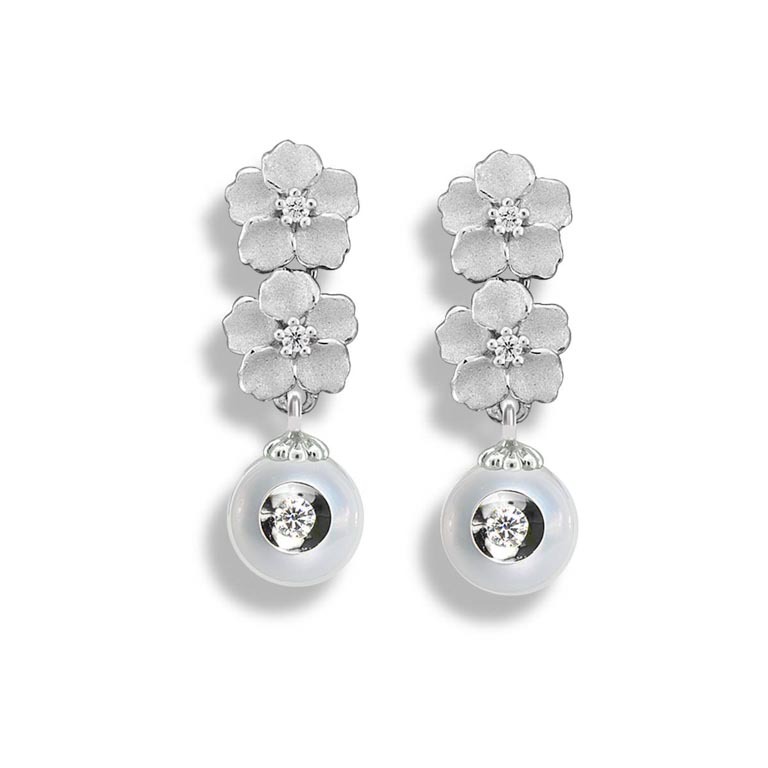 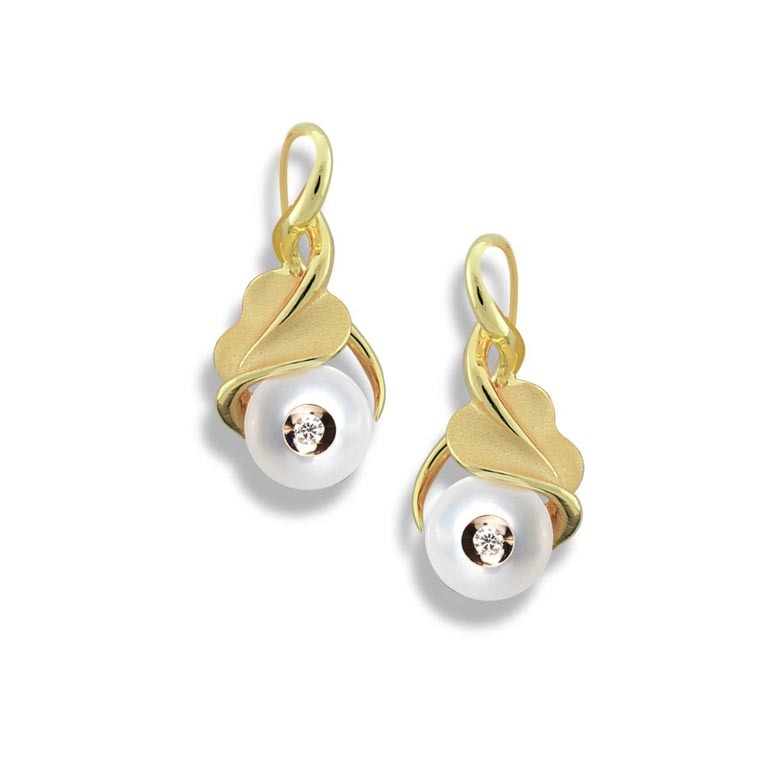 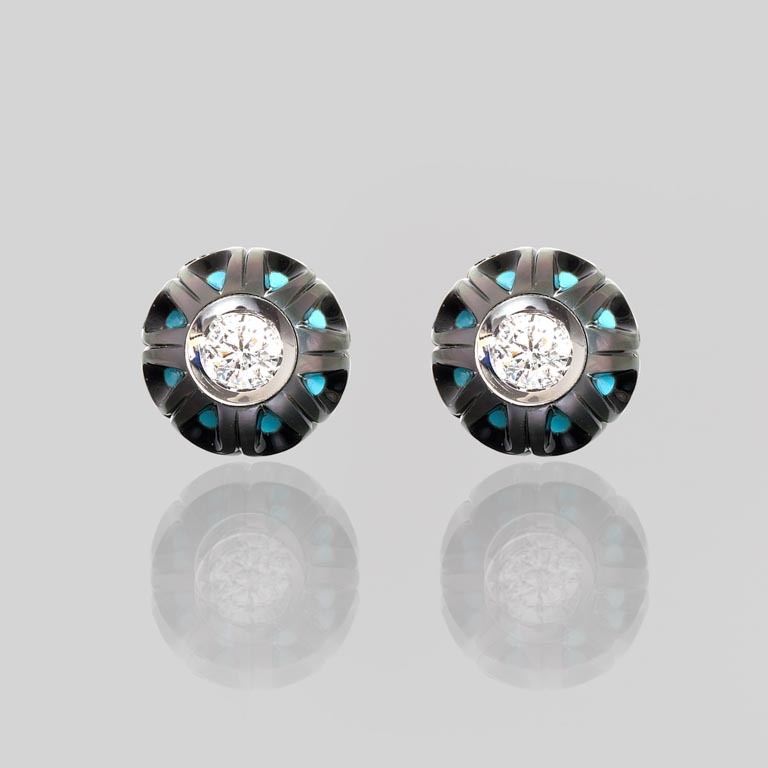 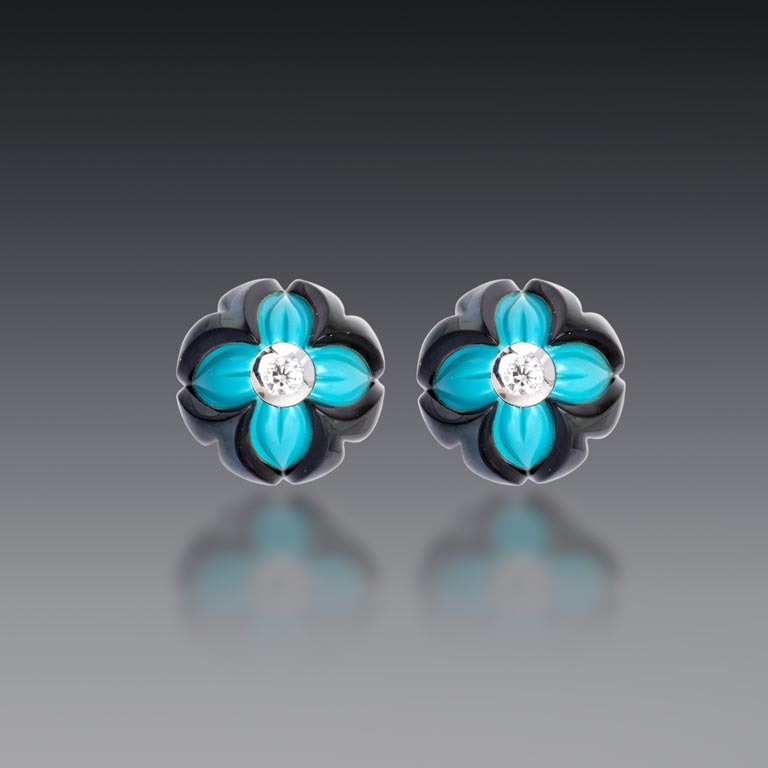 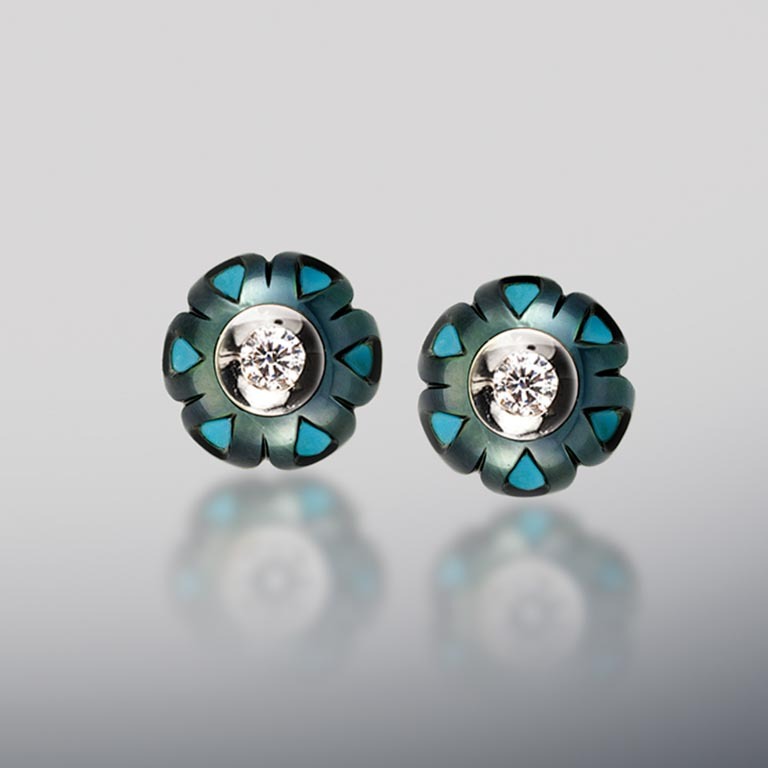 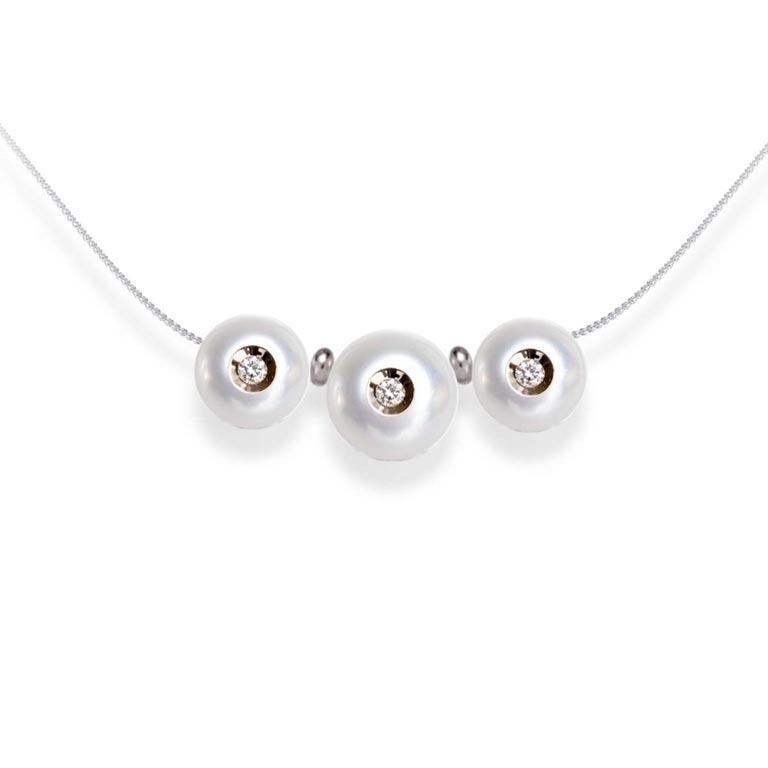 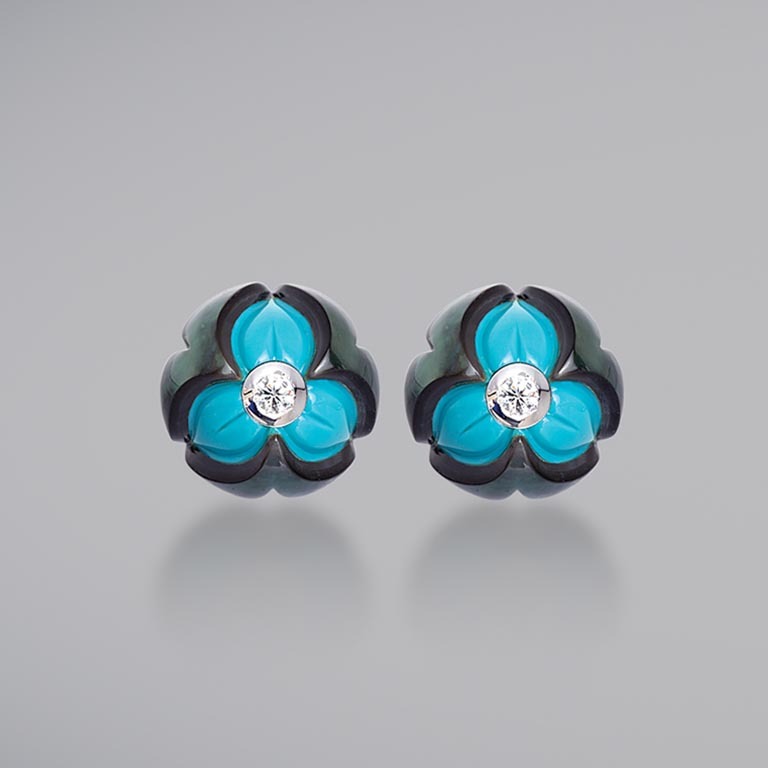 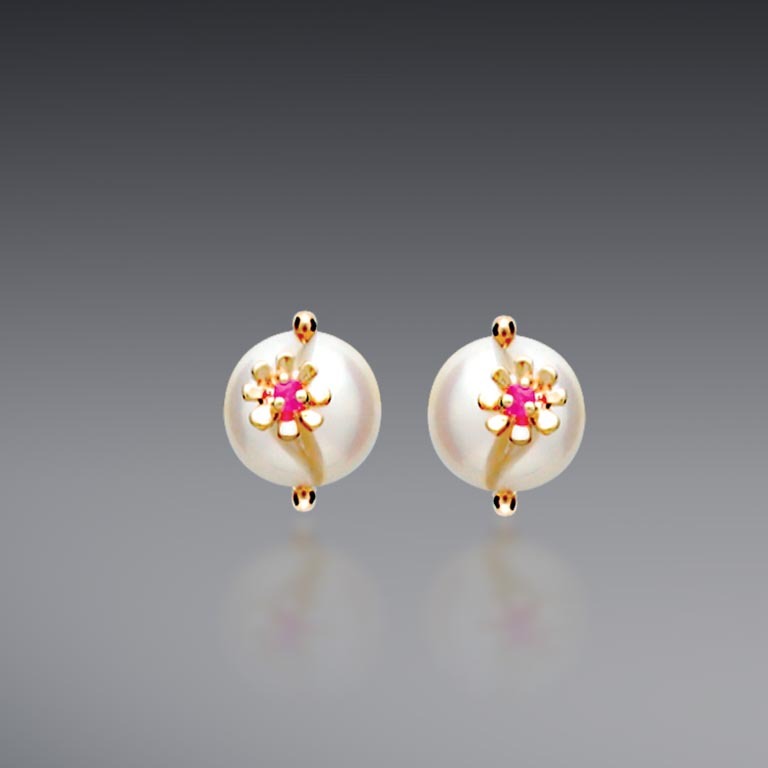 These pearls are utterly unique, with unmatched beauty and style.